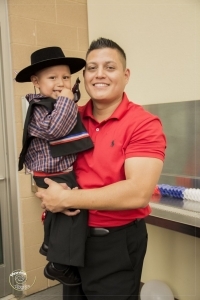 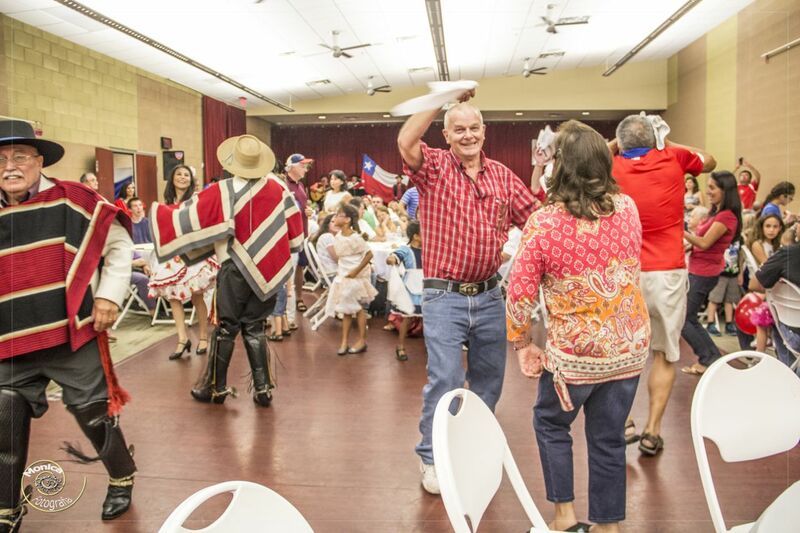 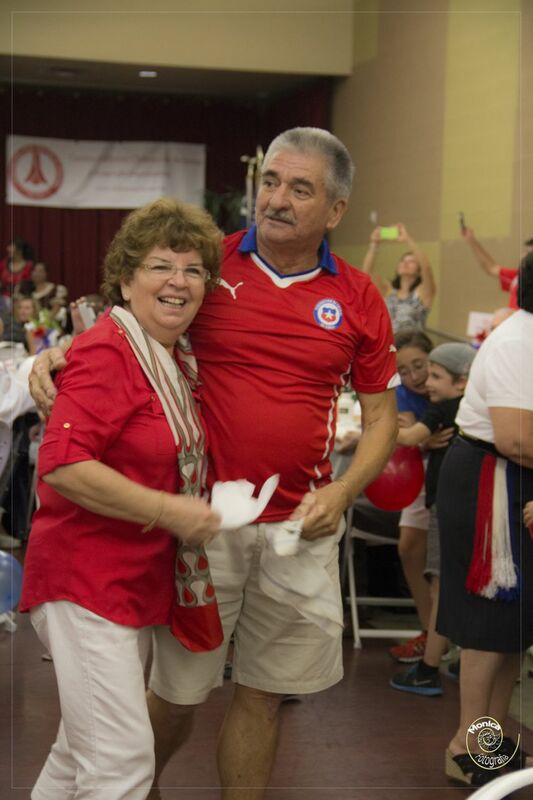 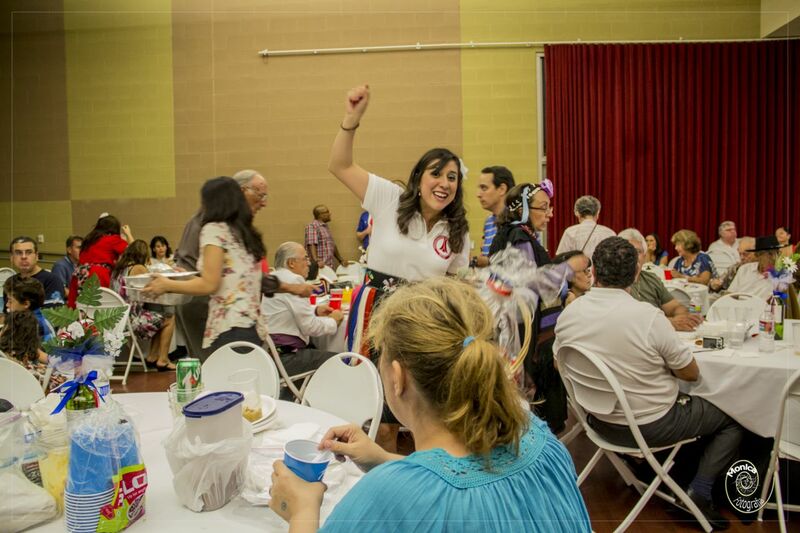 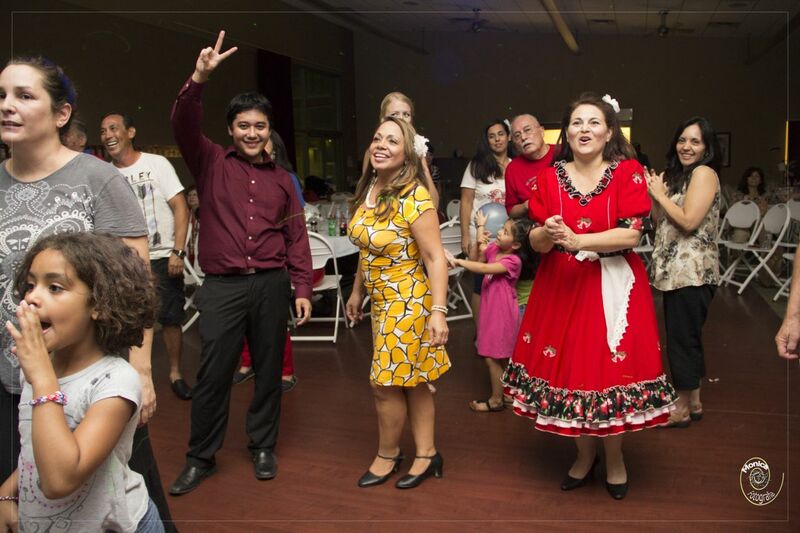 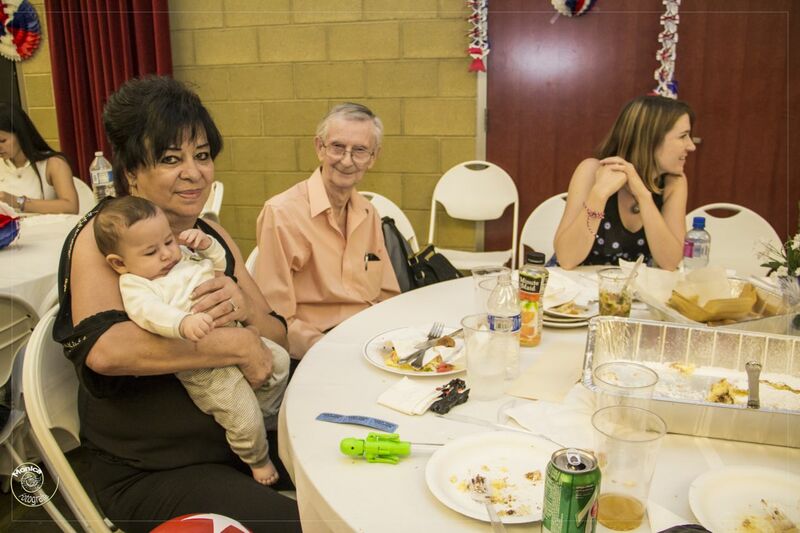 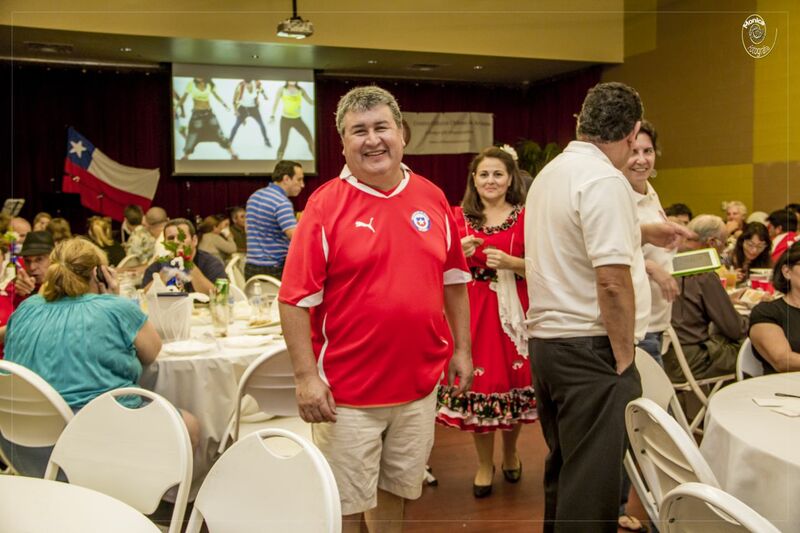 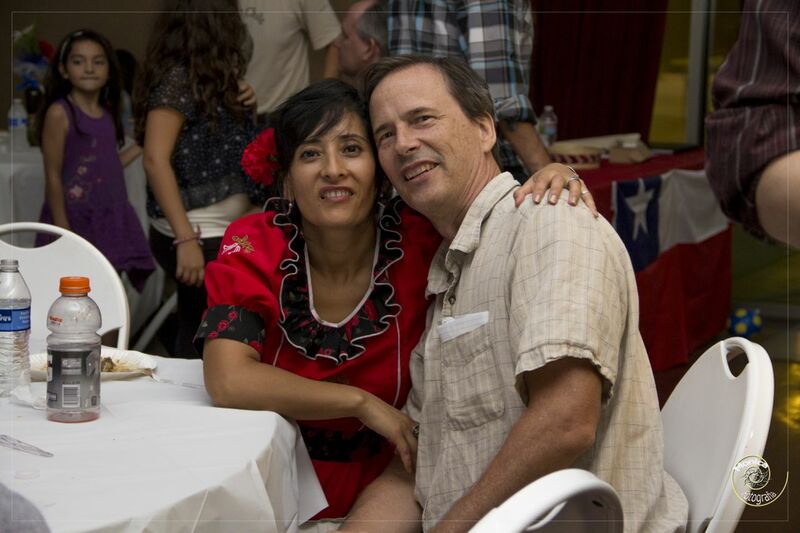 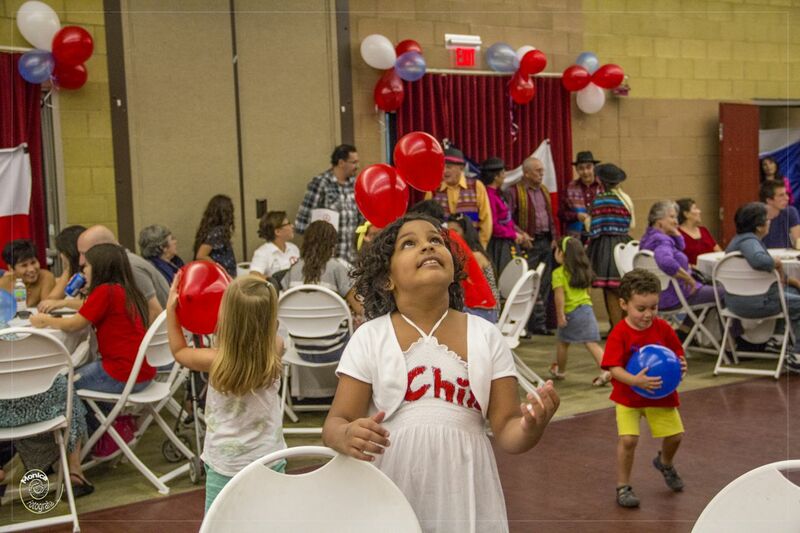 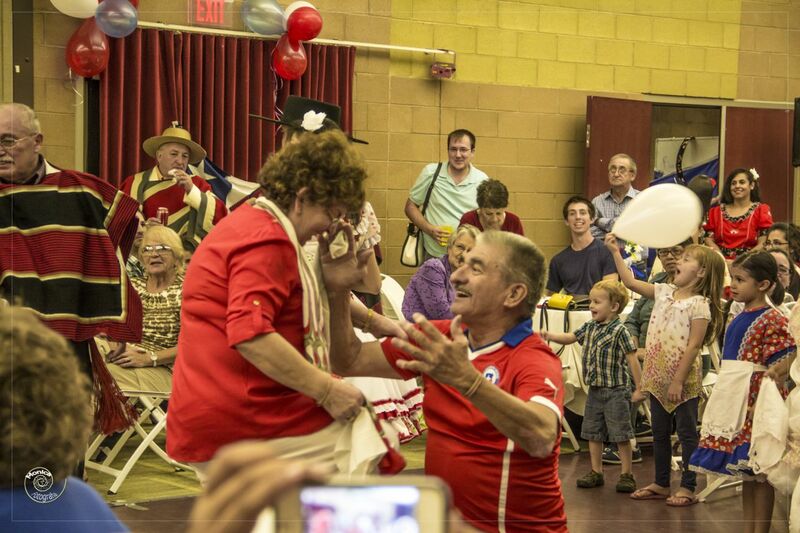 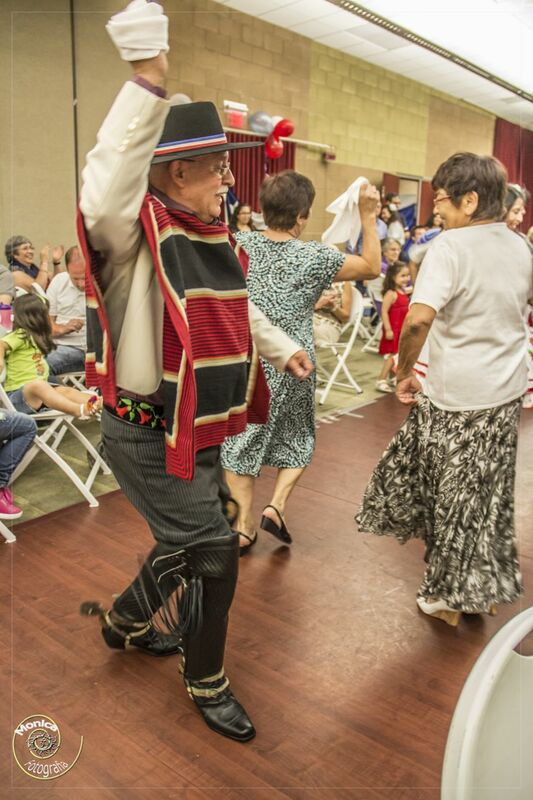 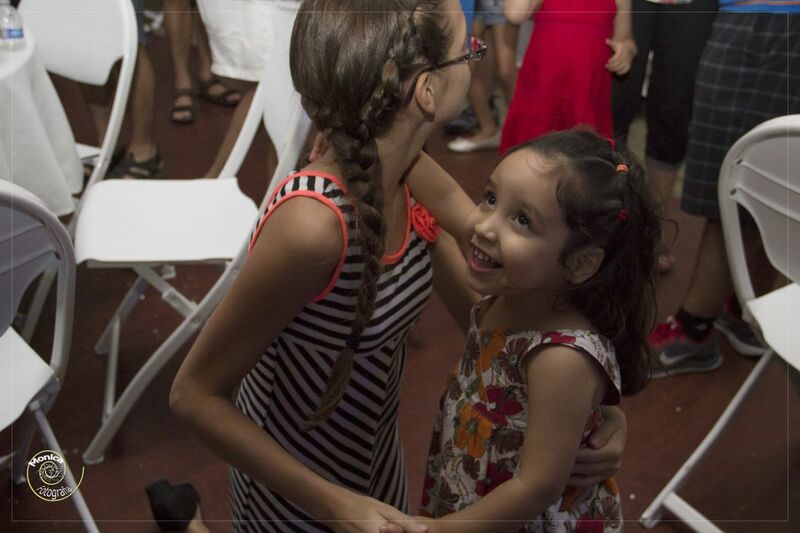 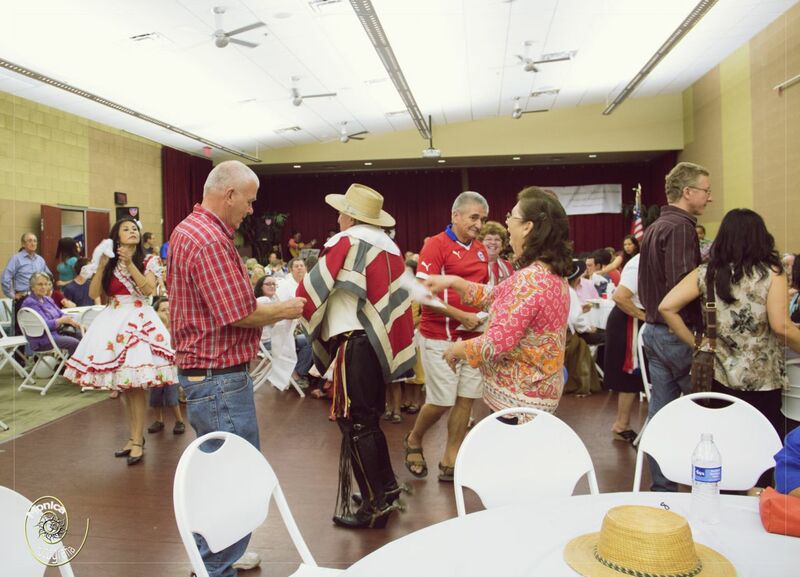 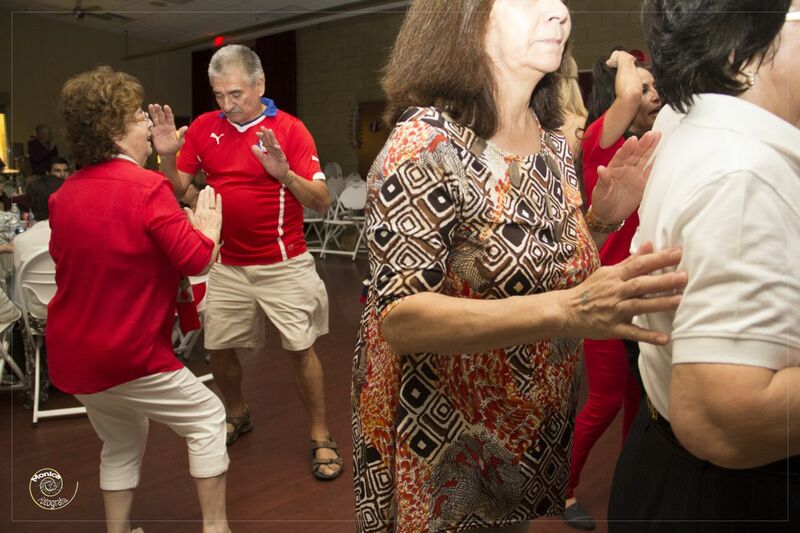 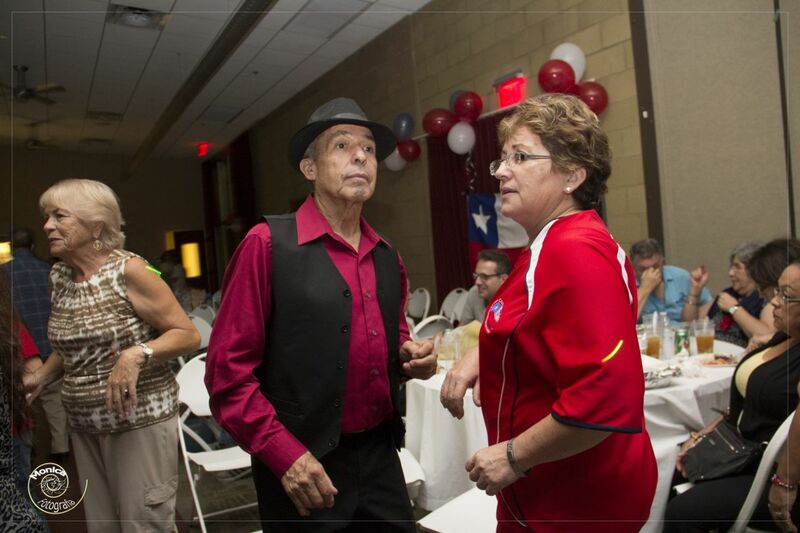 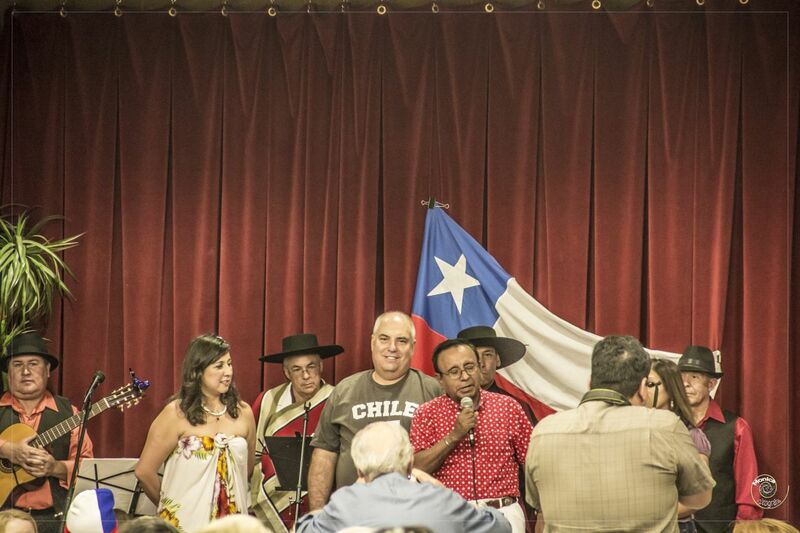 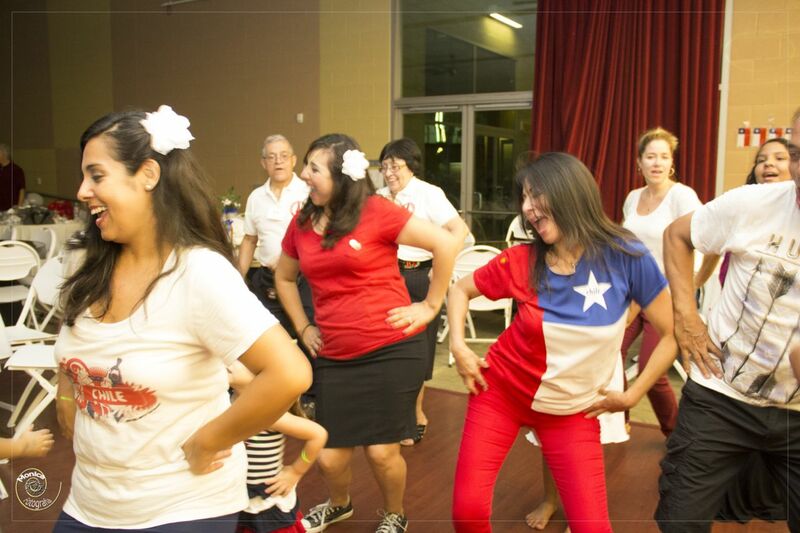 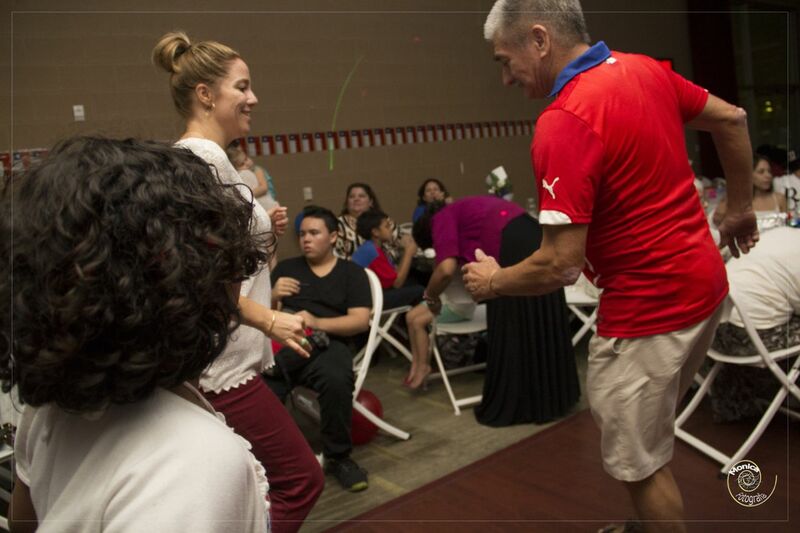 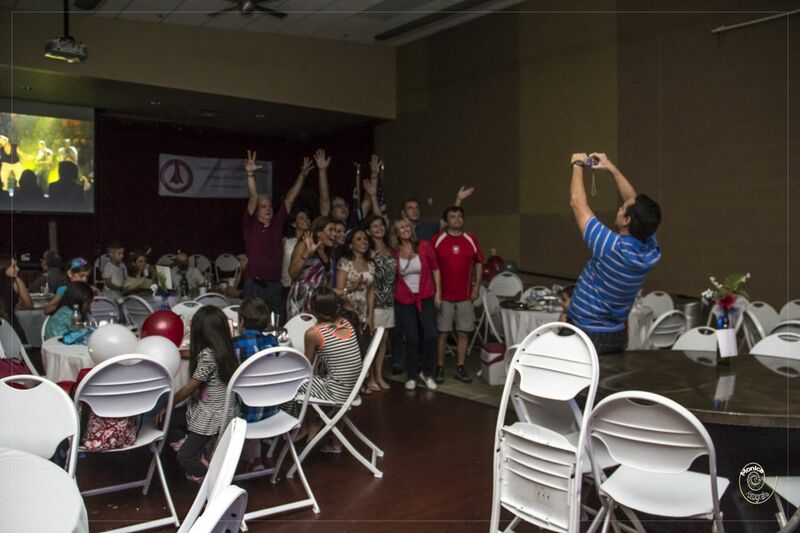 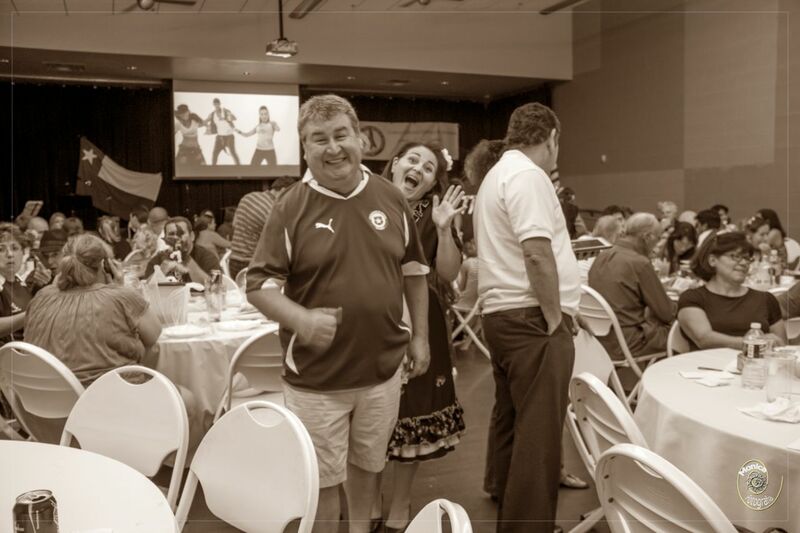 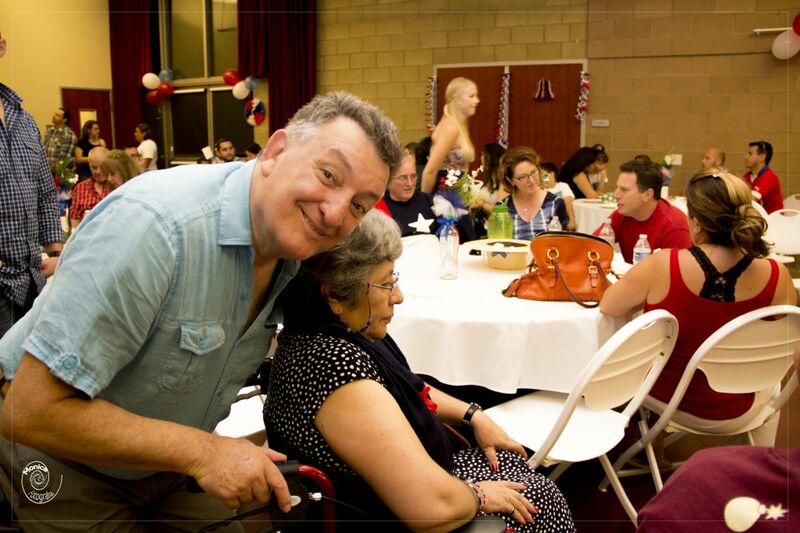 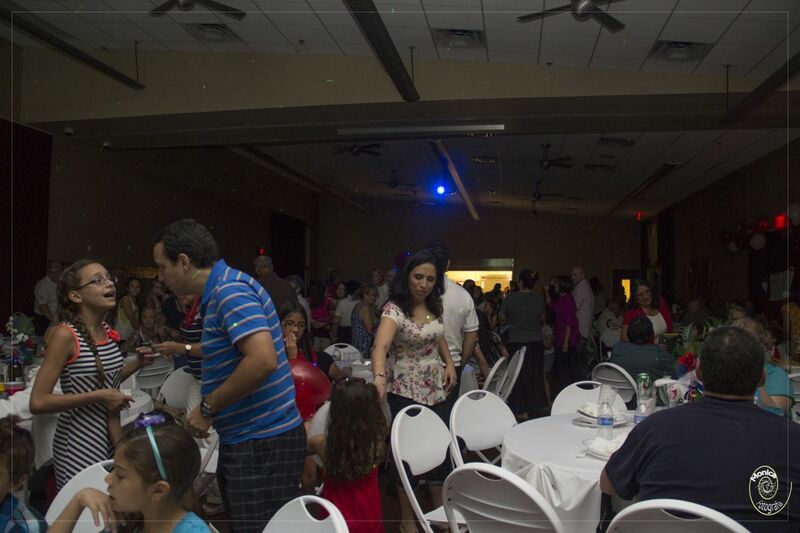 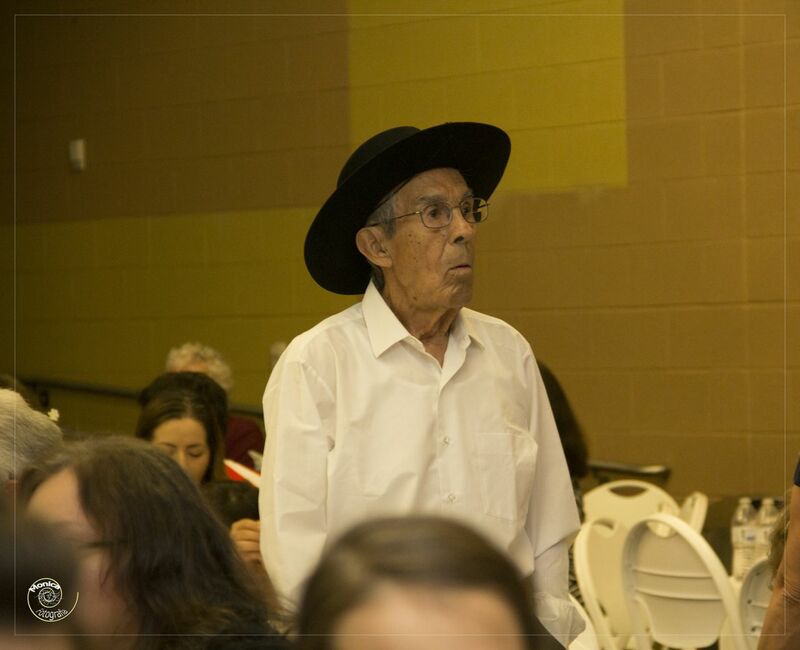 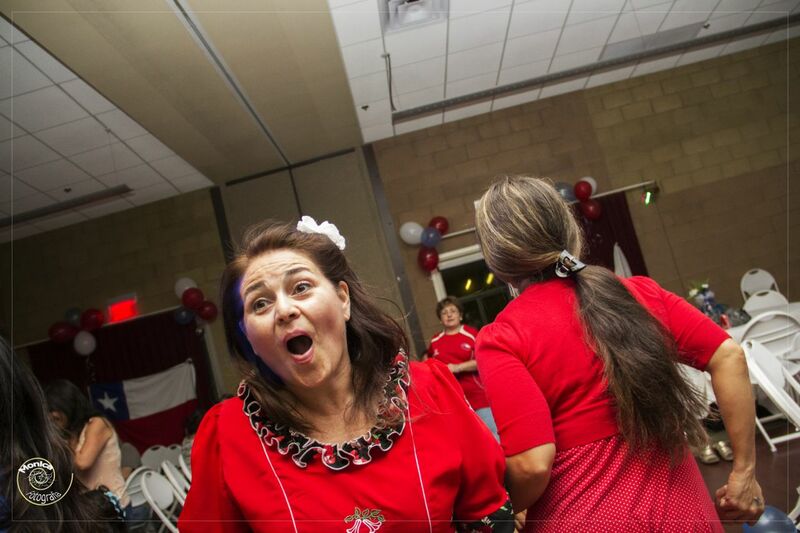 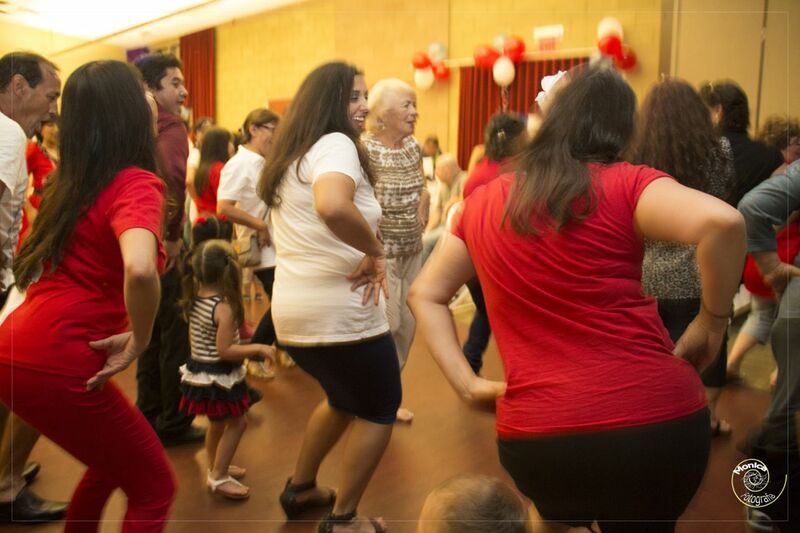 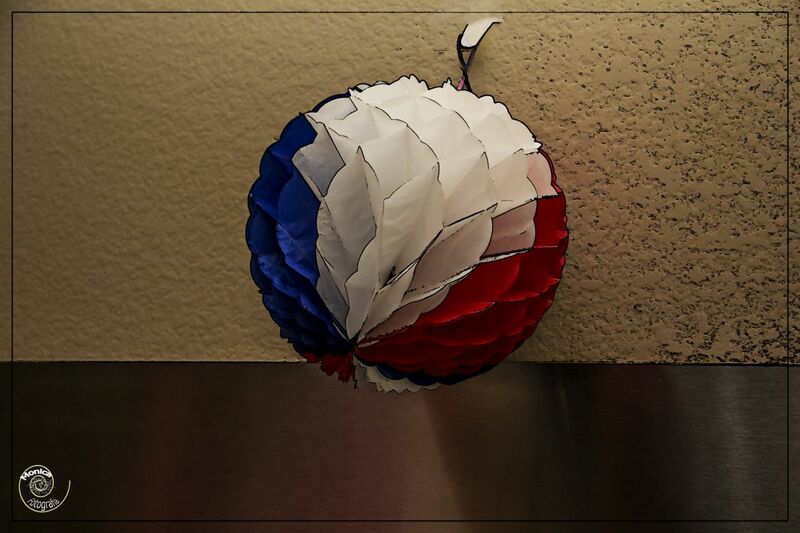 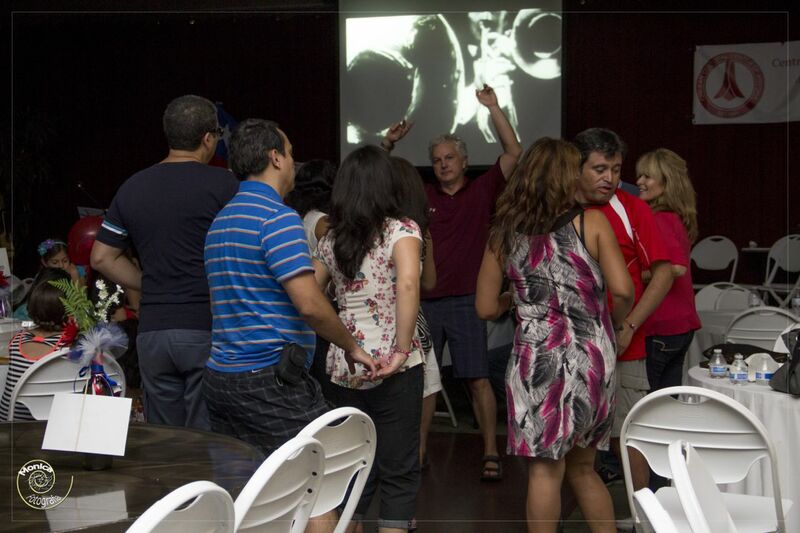 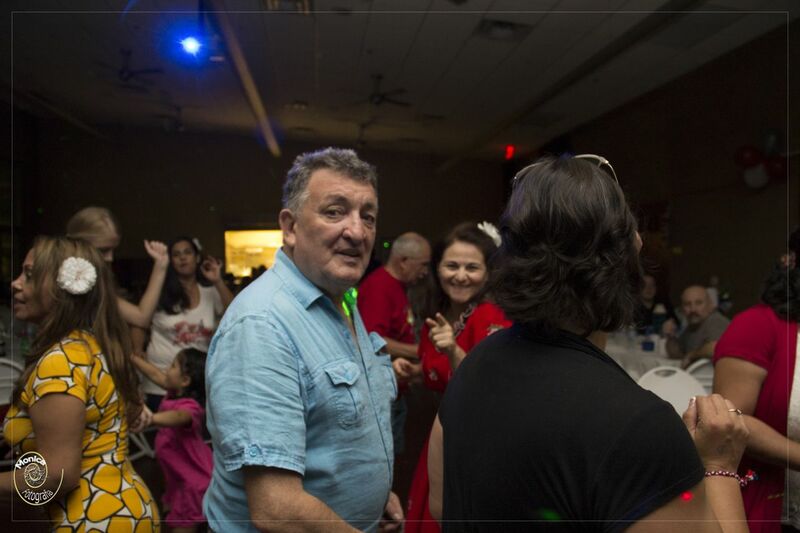 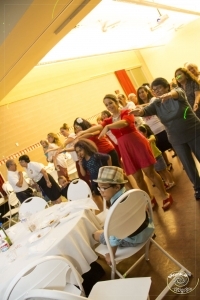 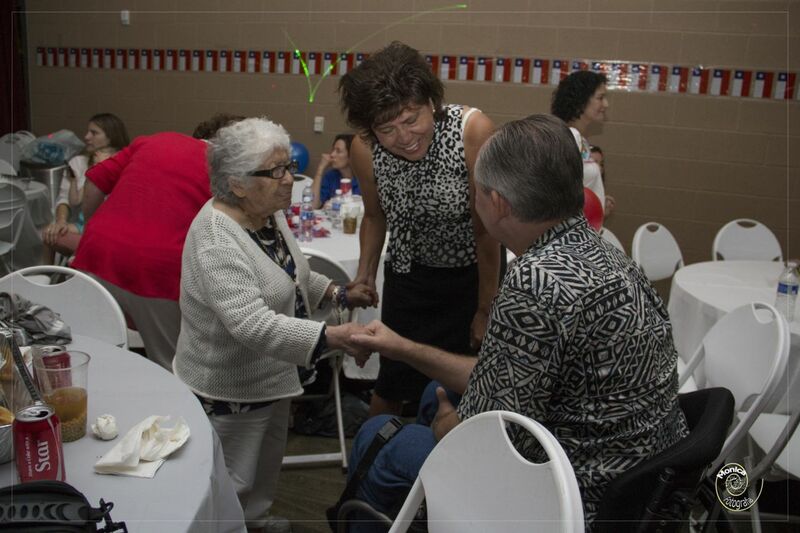 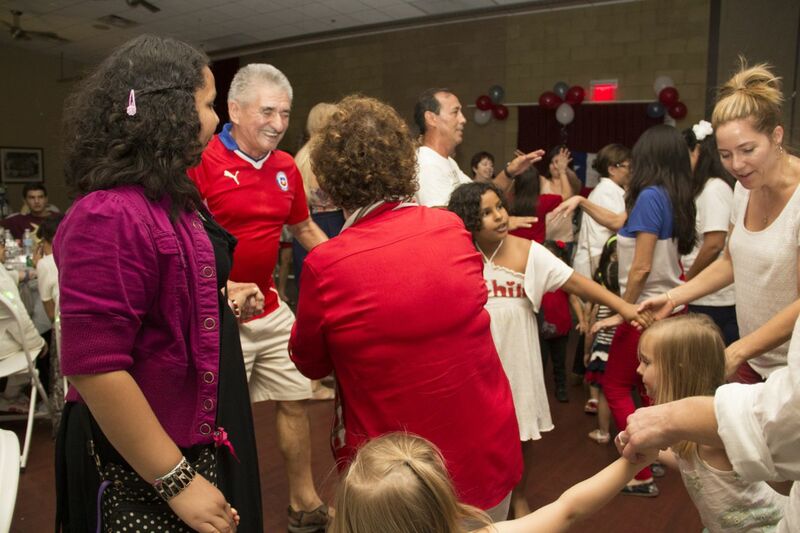 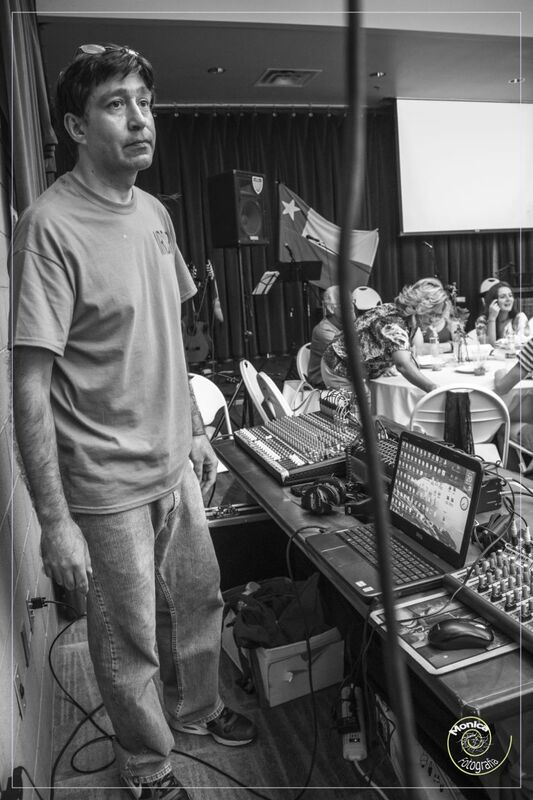 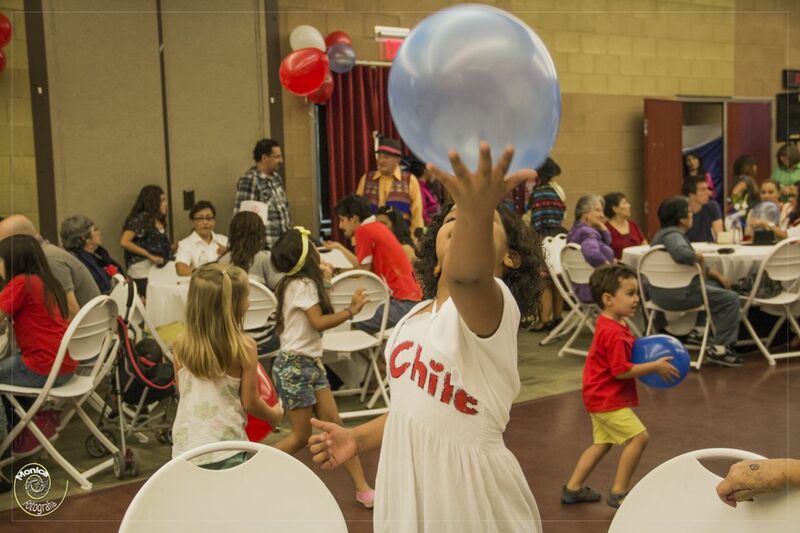 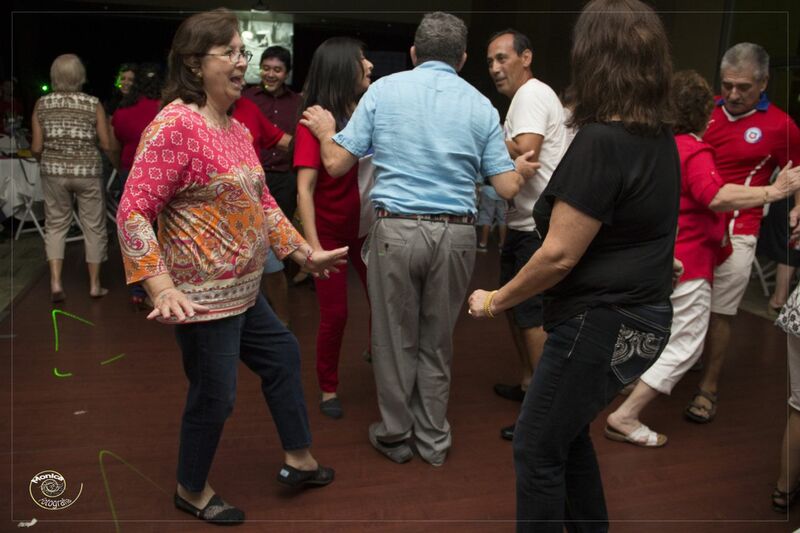 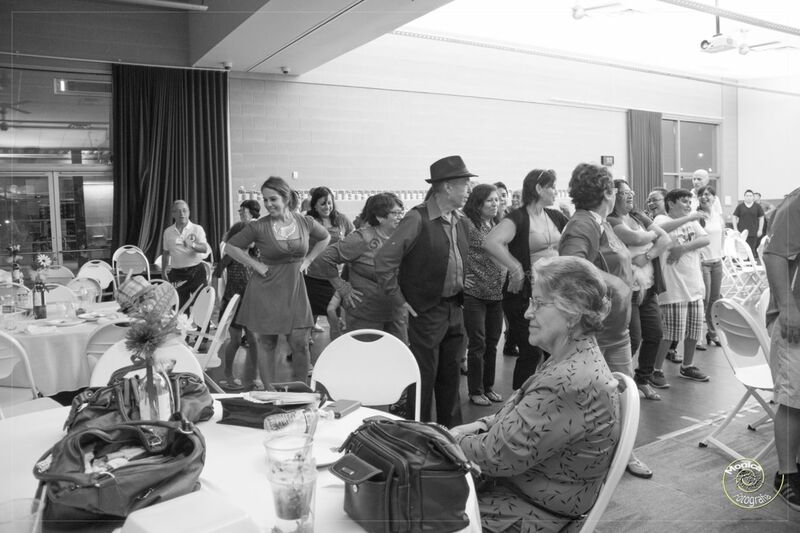 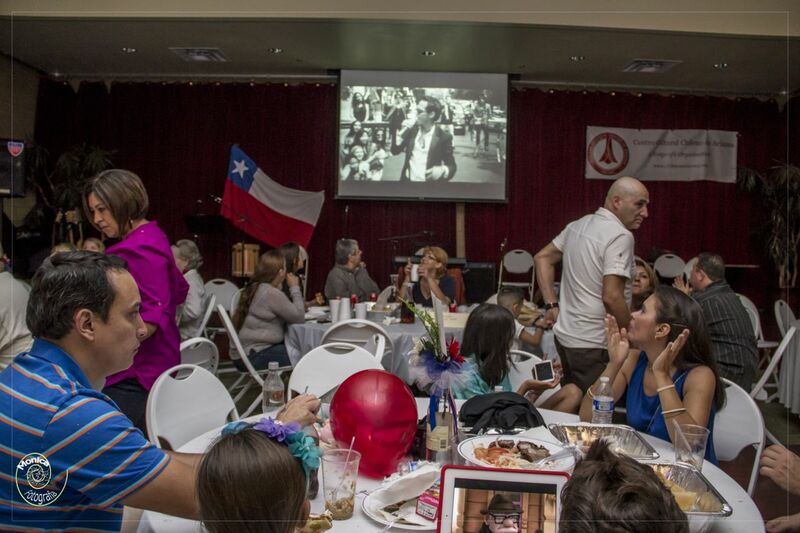 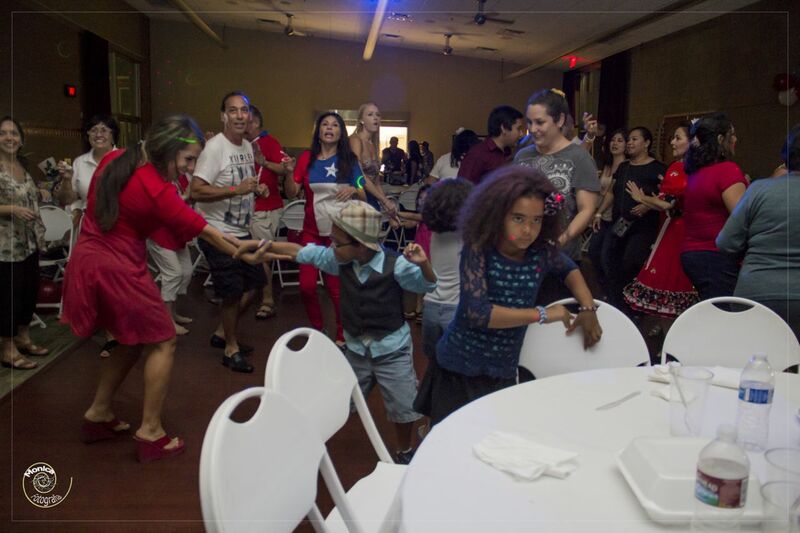 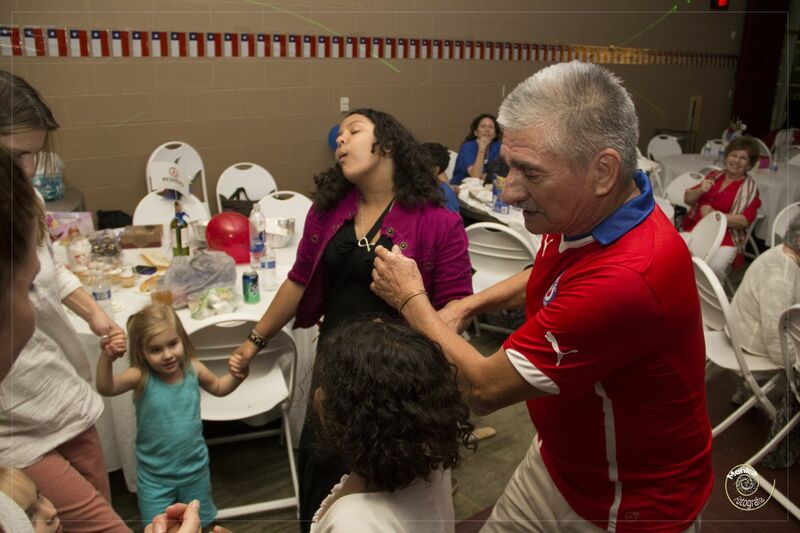 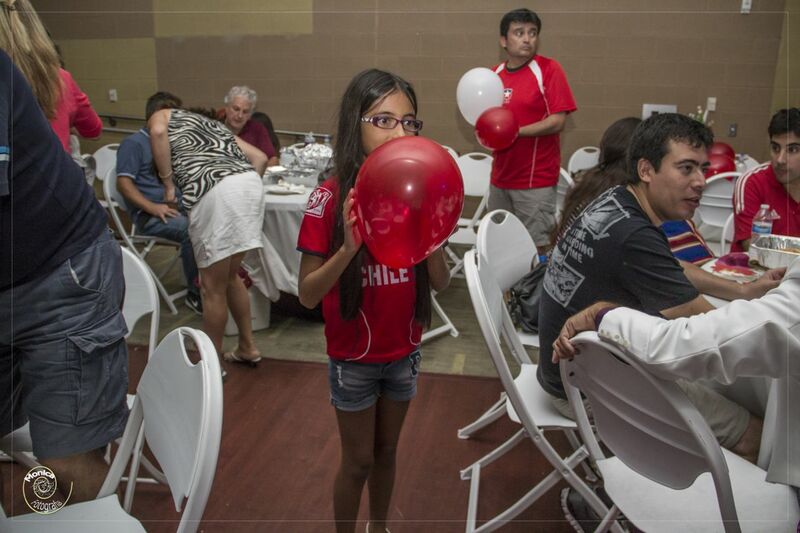 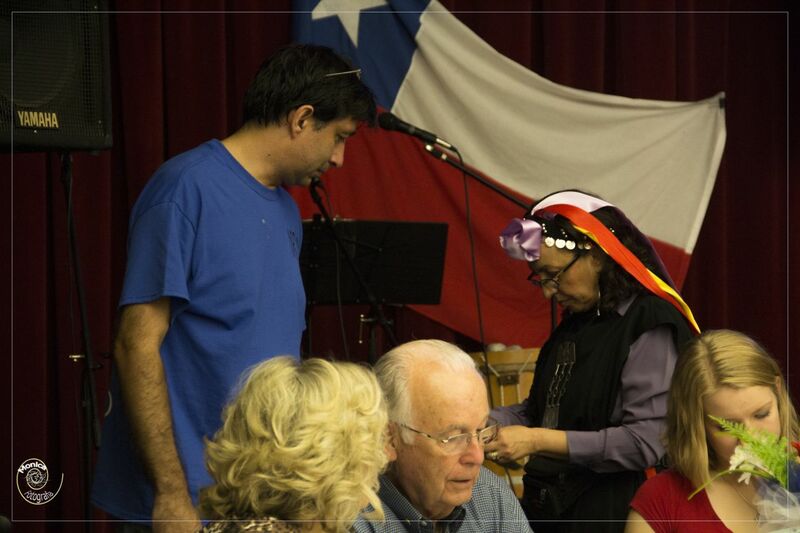 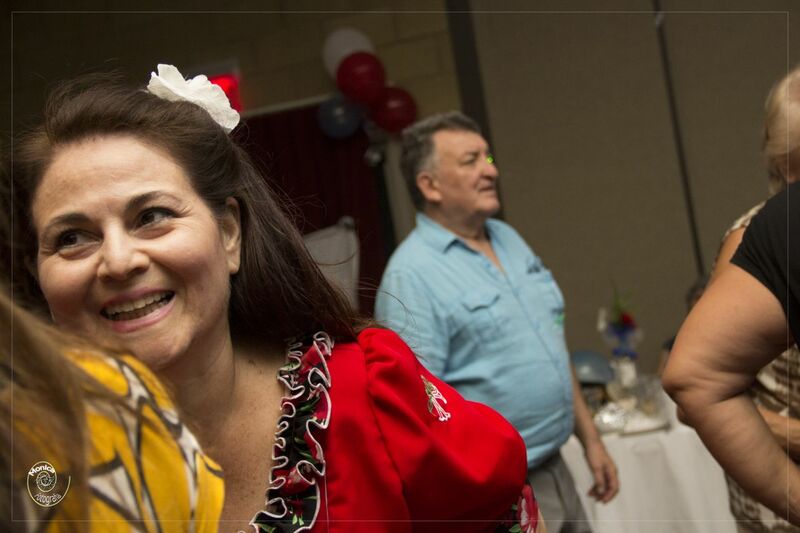 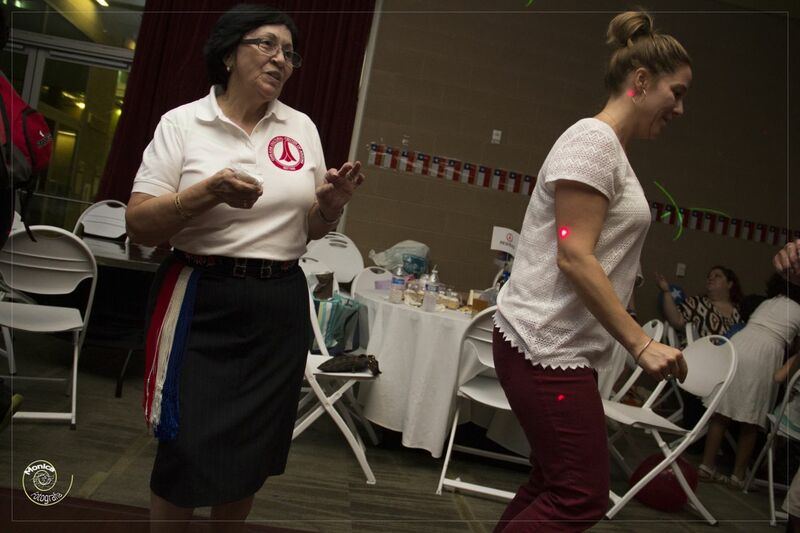 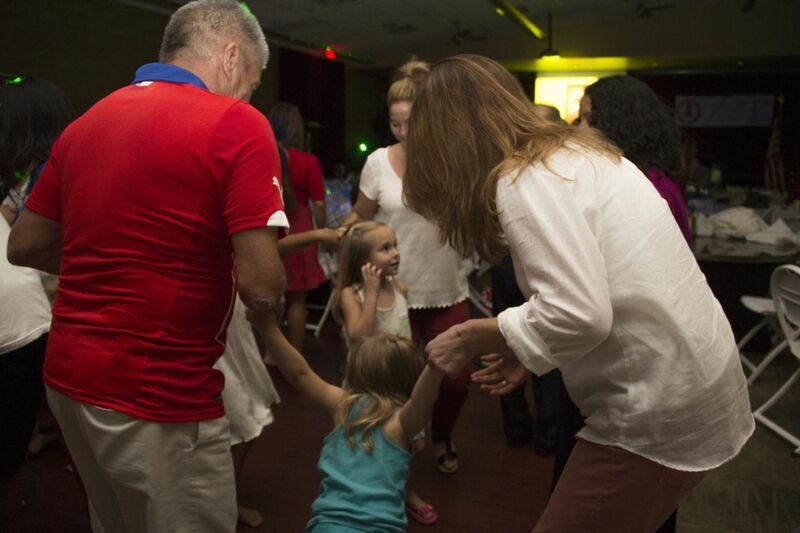 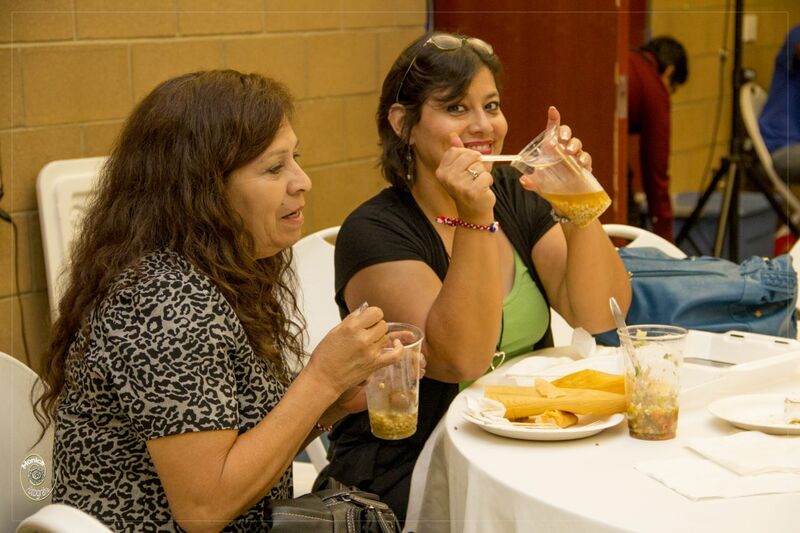 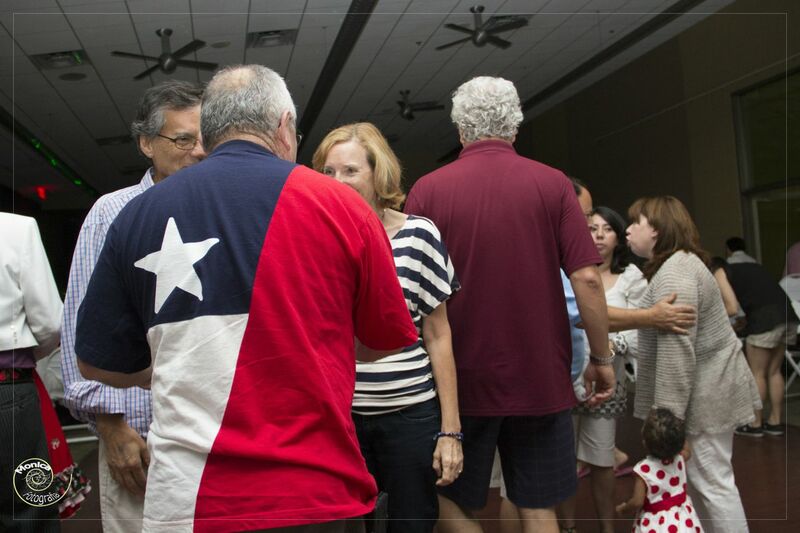 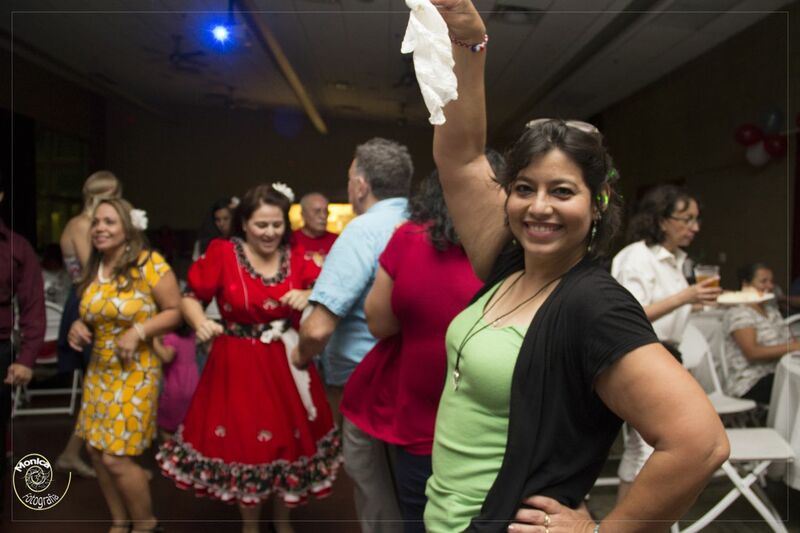 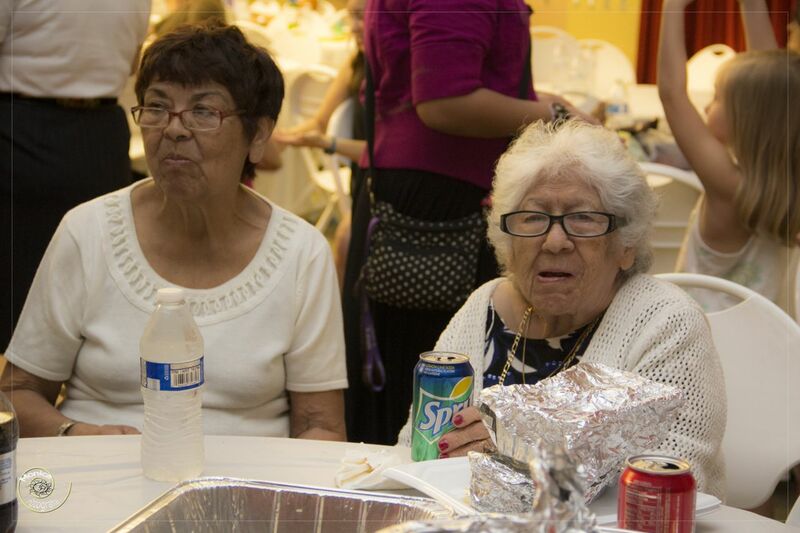 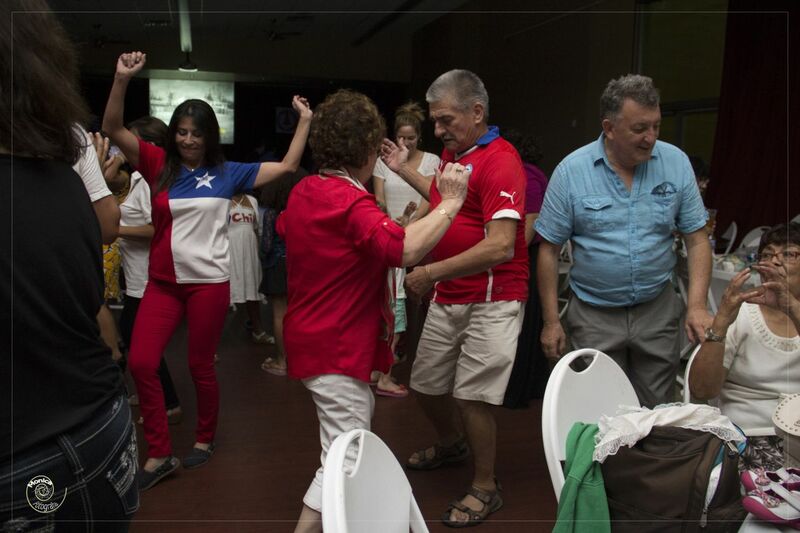 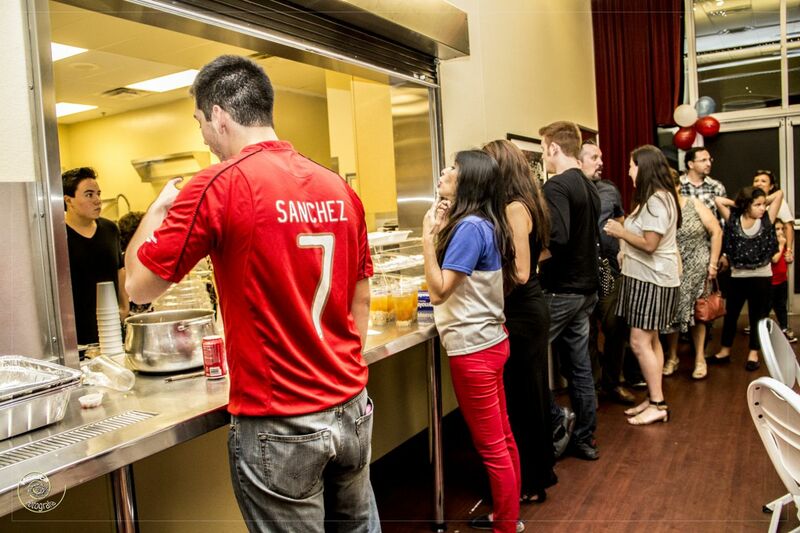 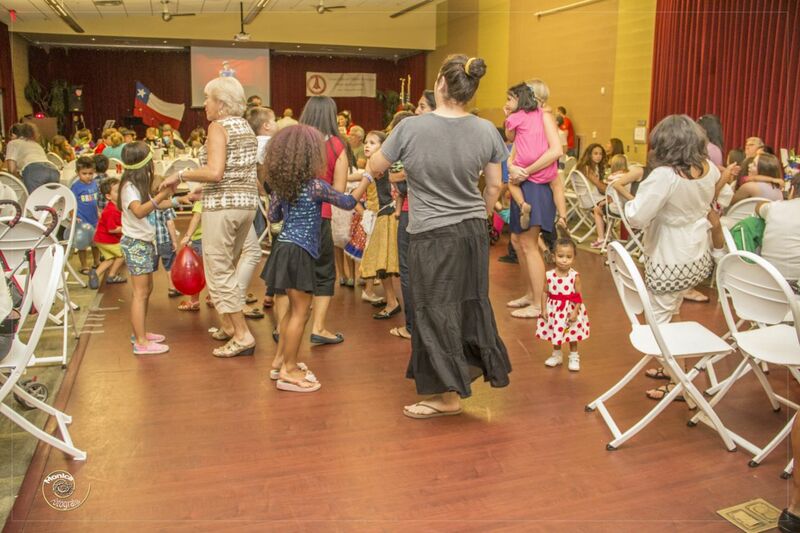 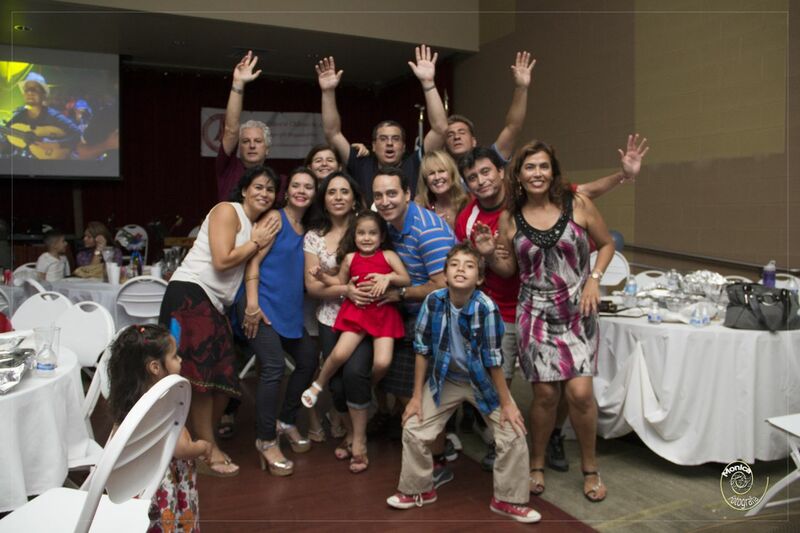 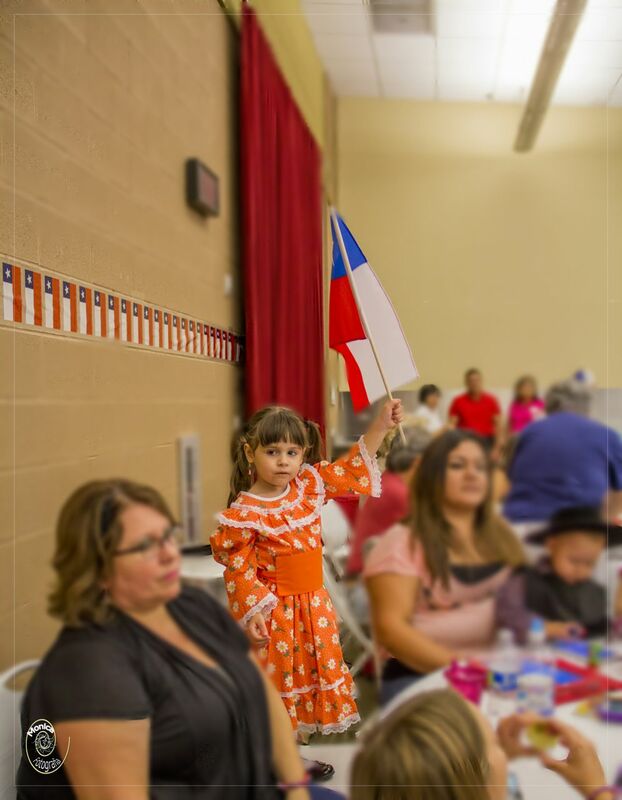 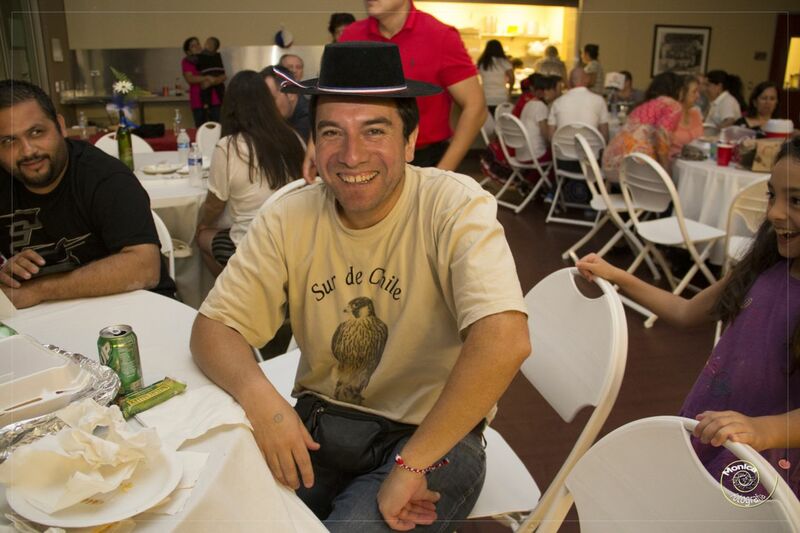 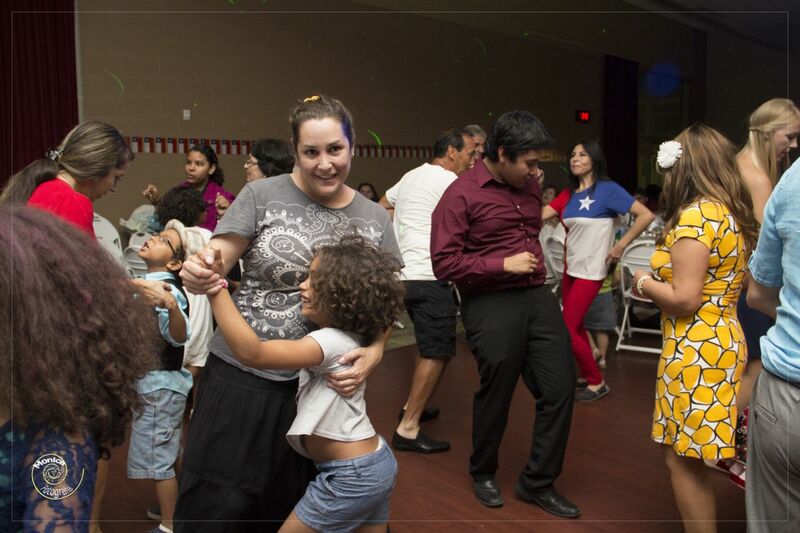 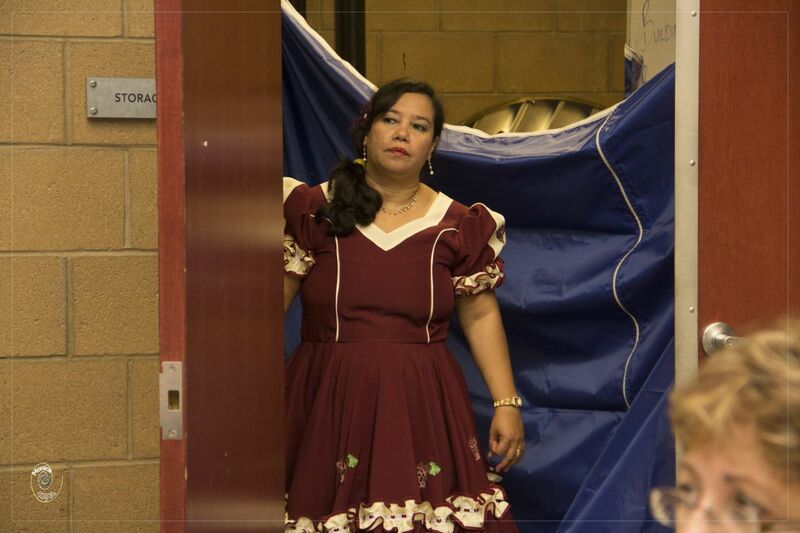 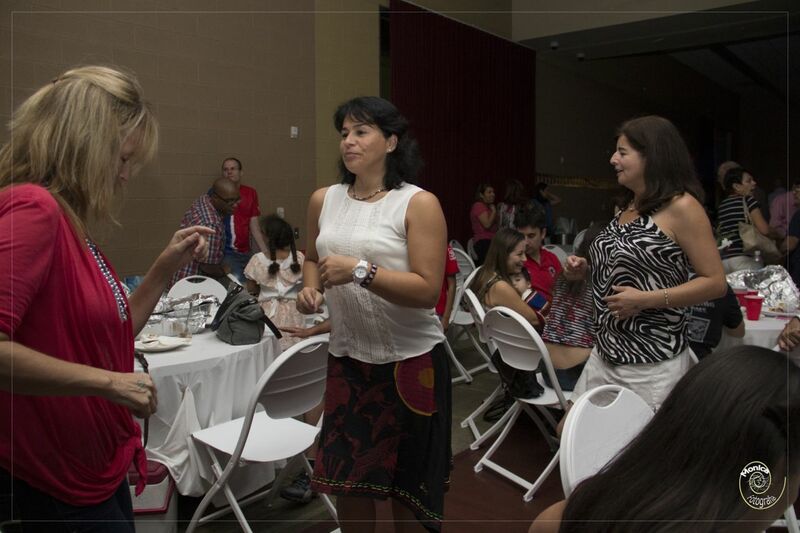 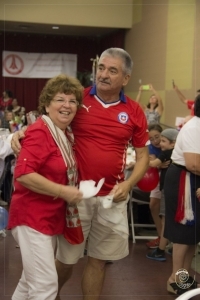 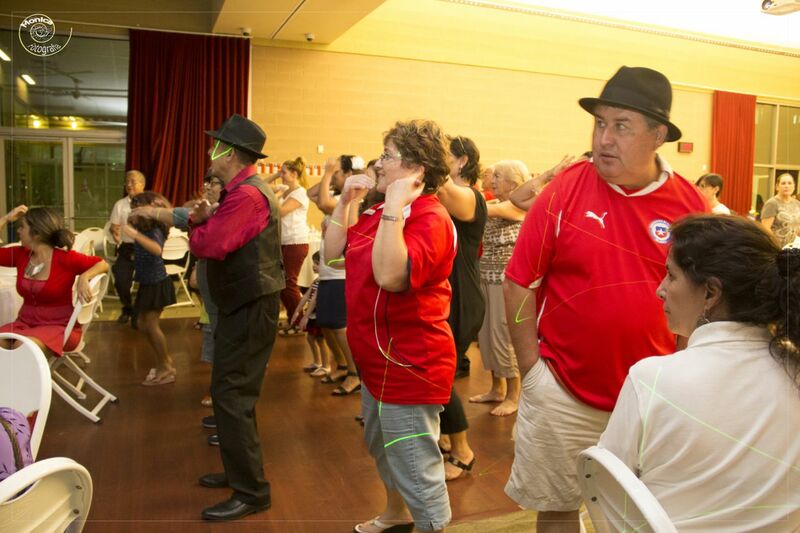 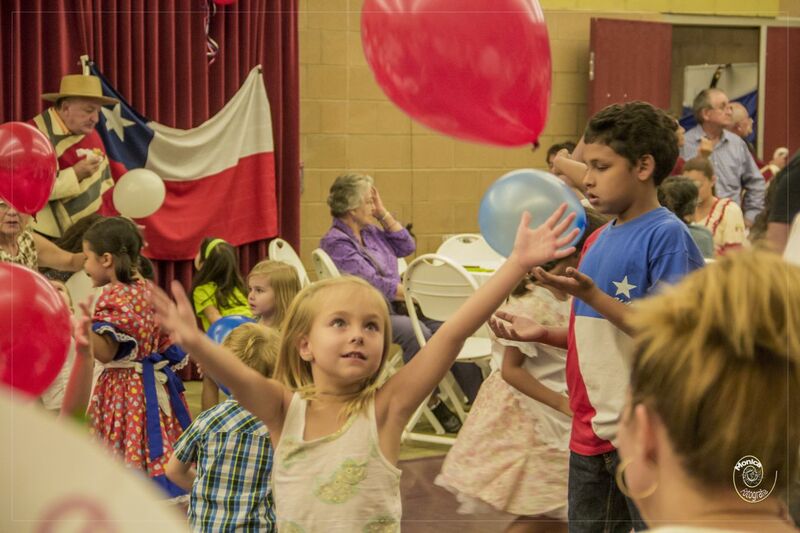 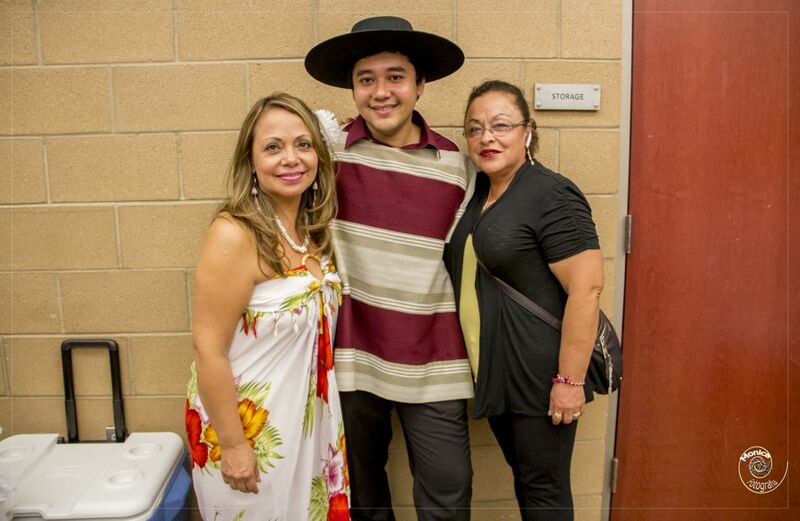 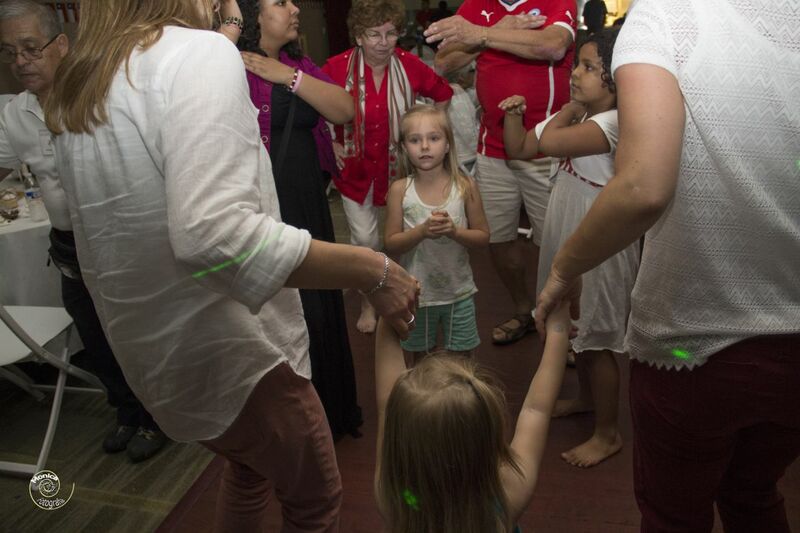 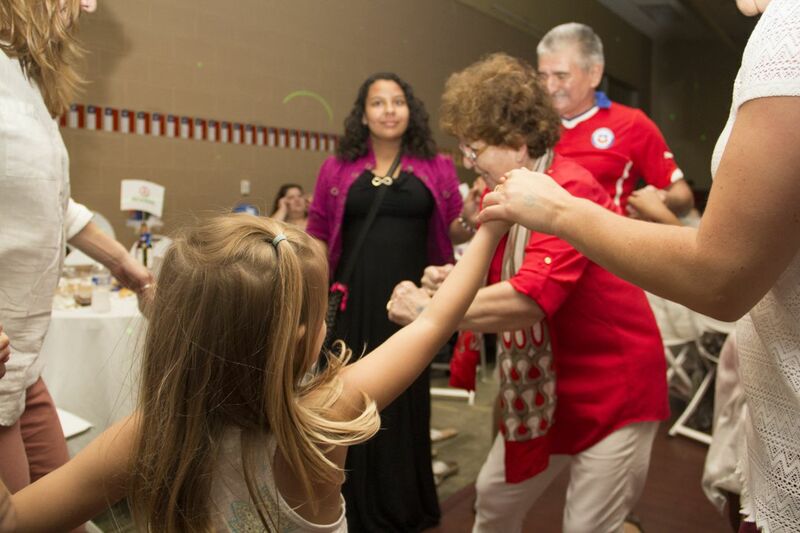 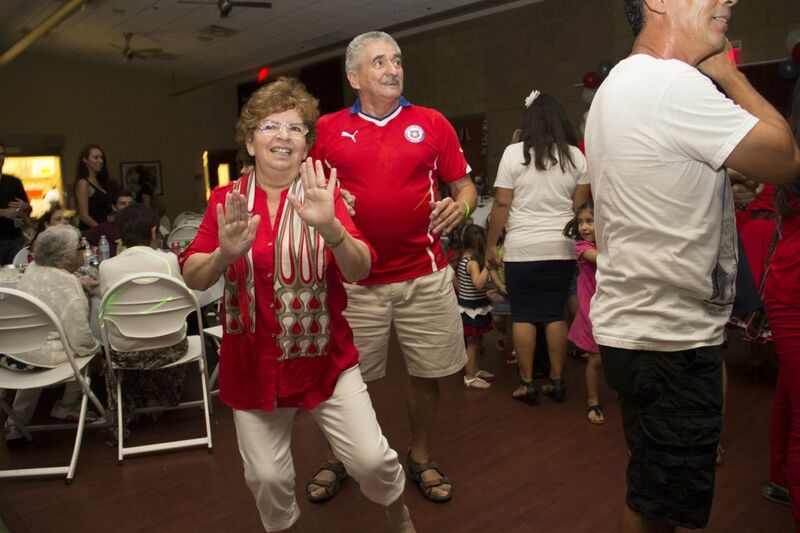 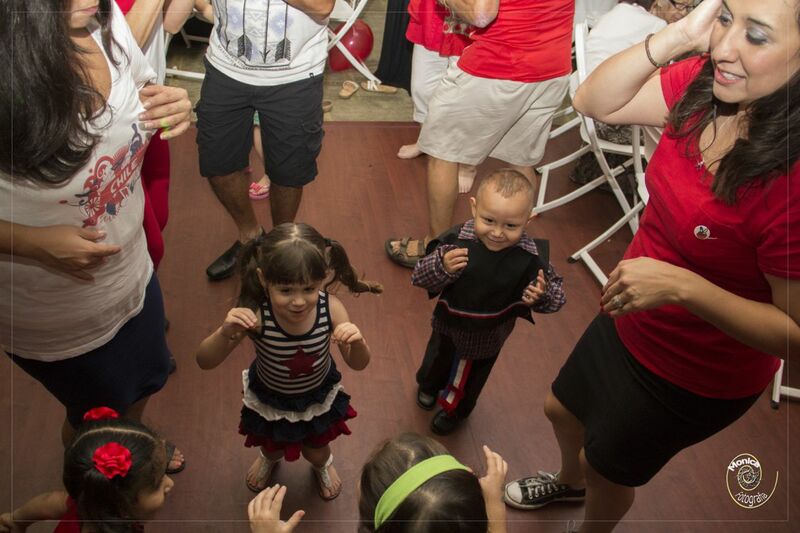 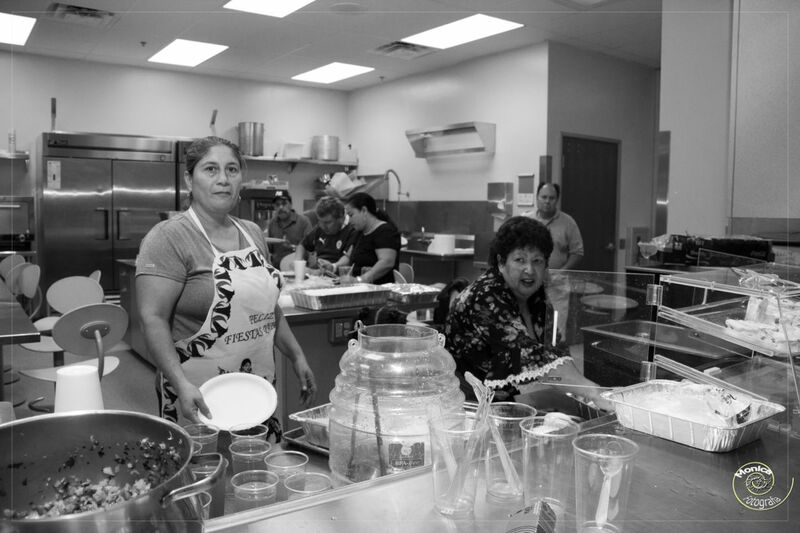 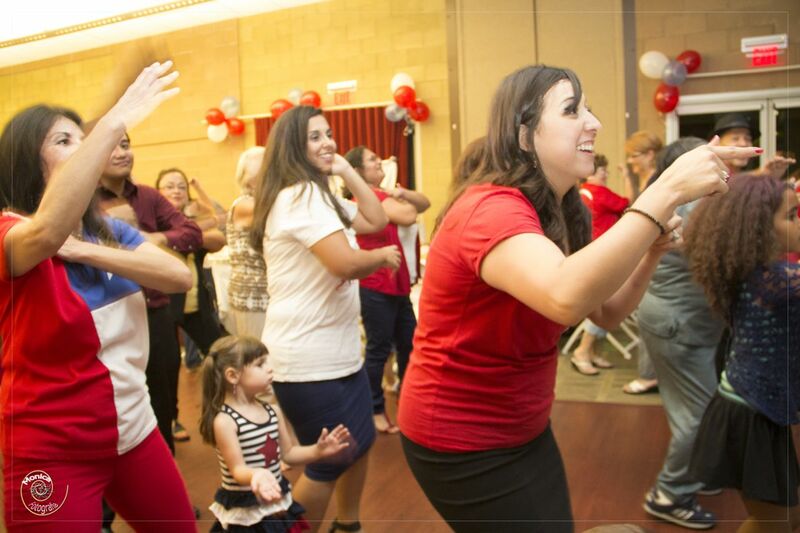 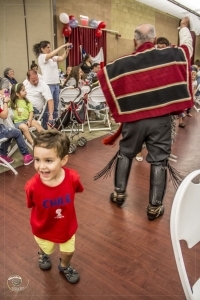 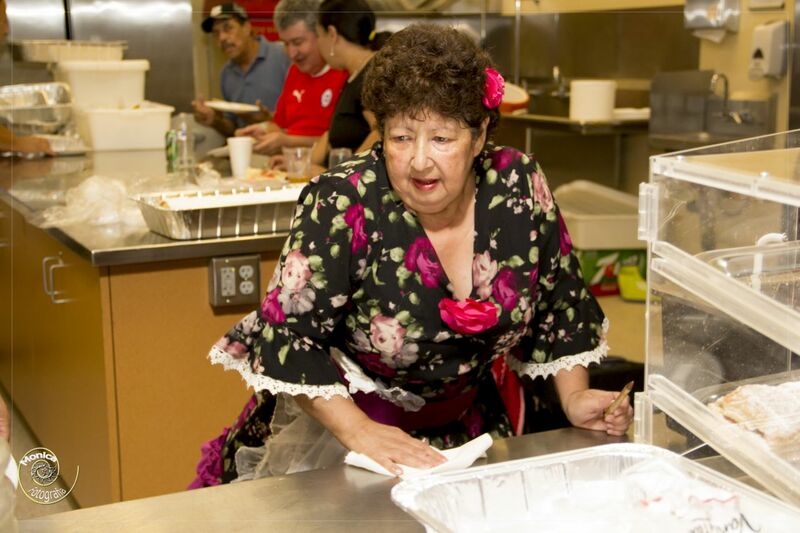 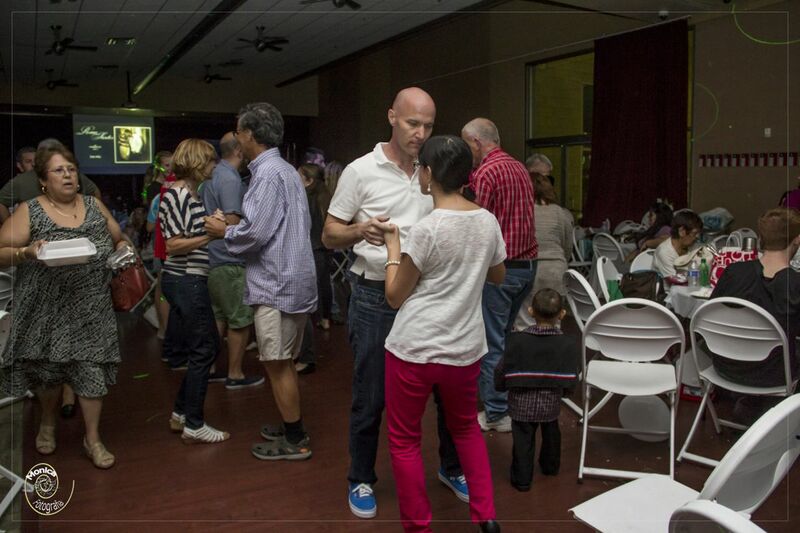 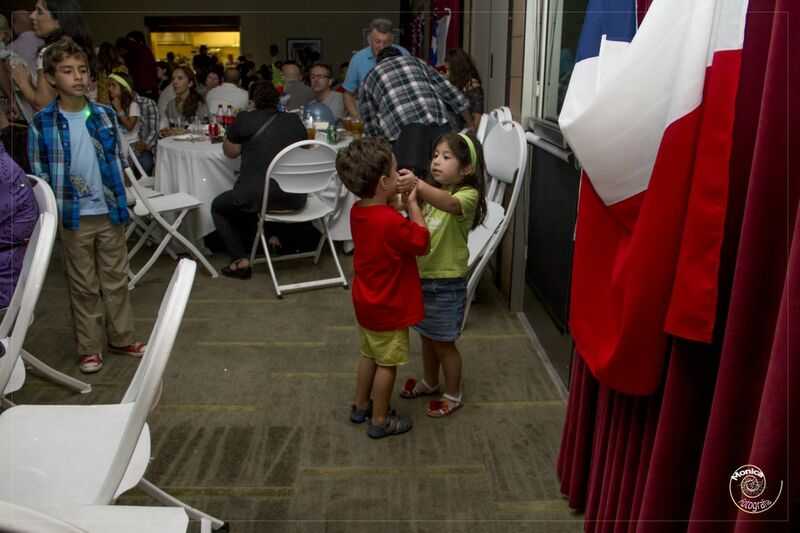 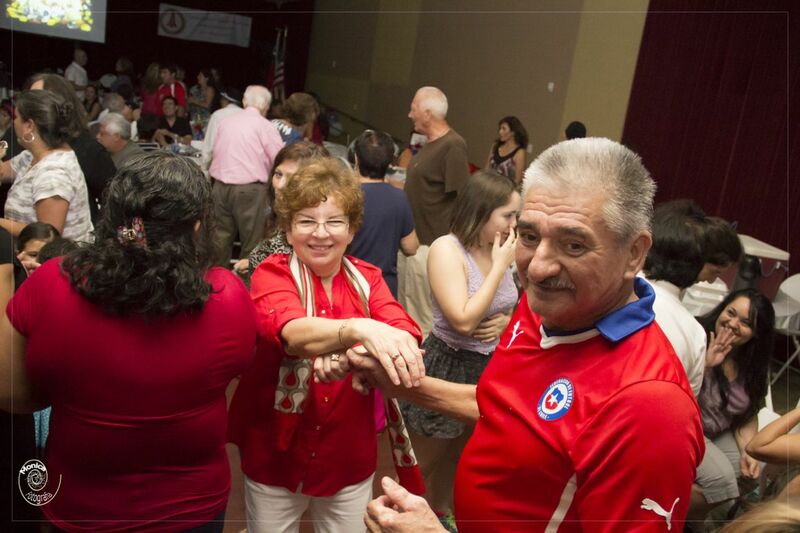 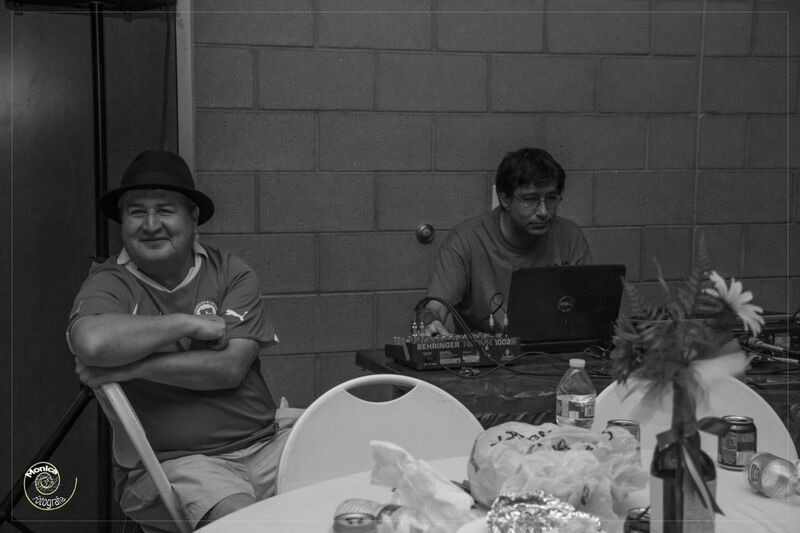 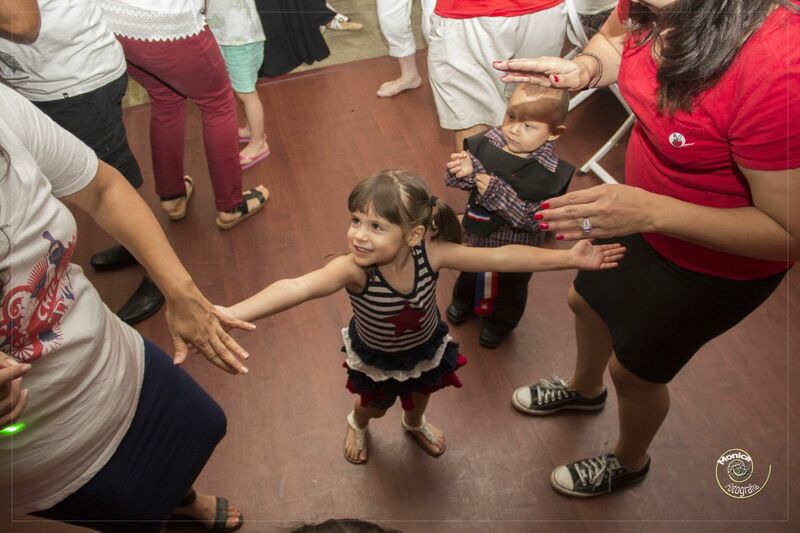 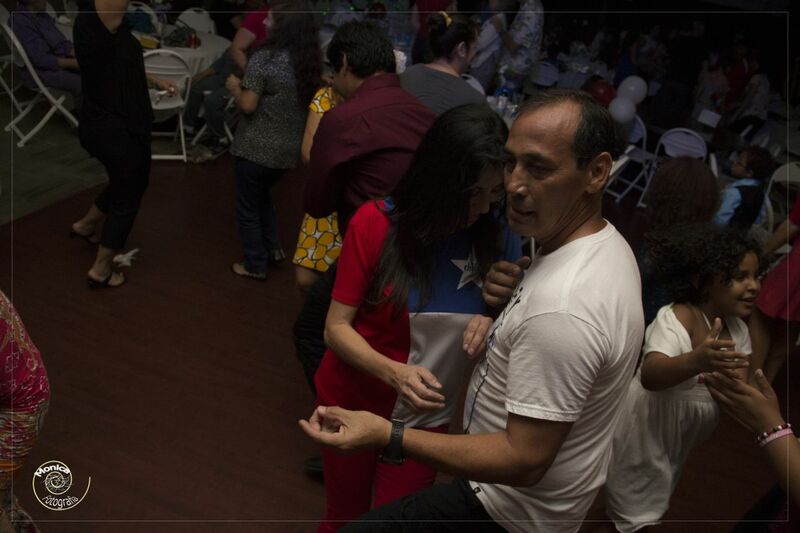 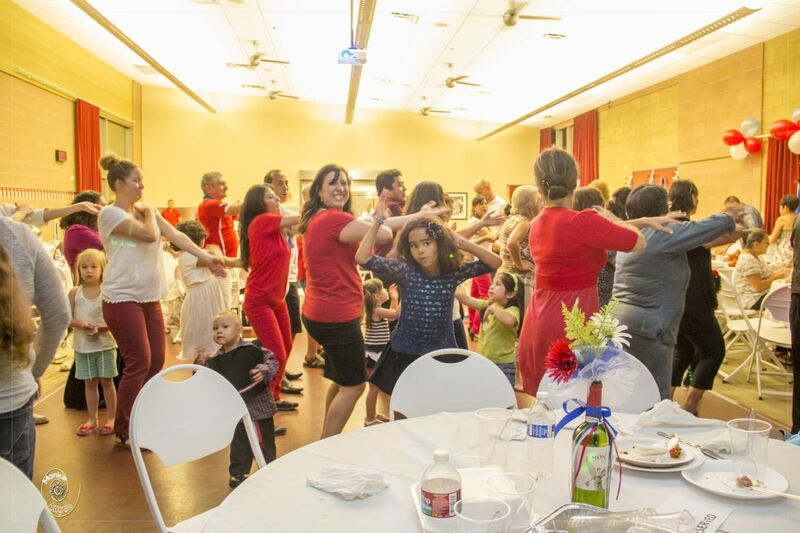 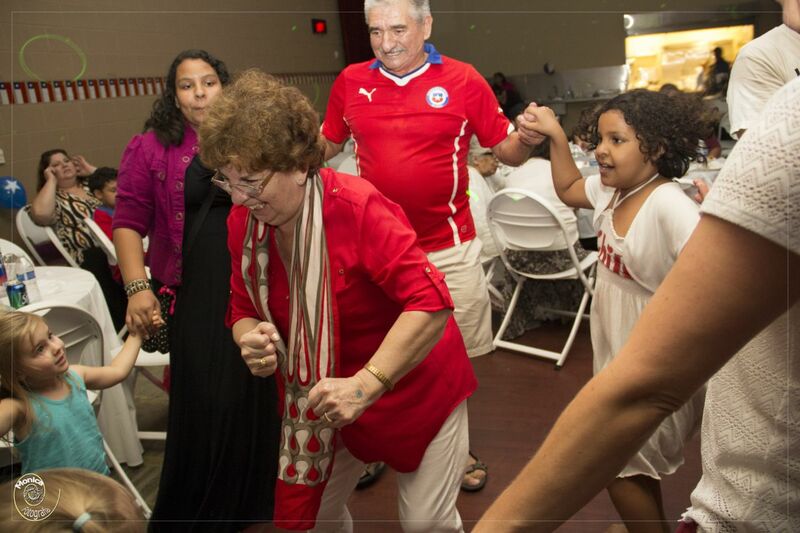 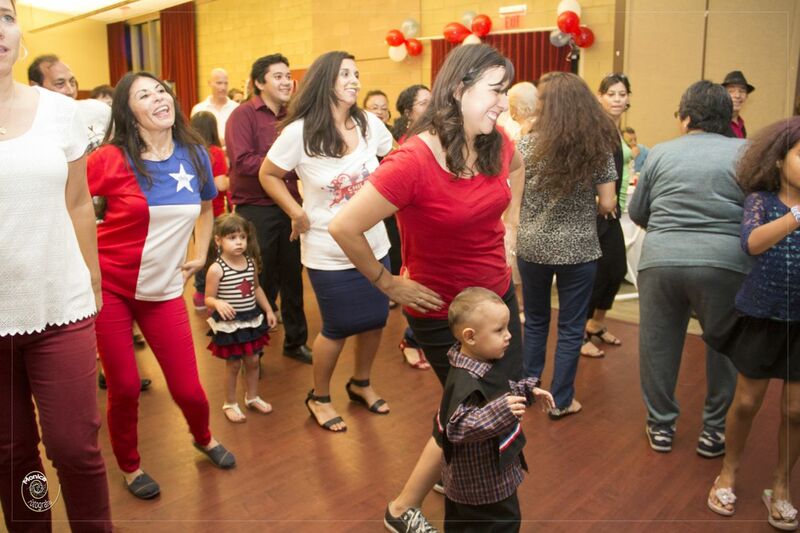 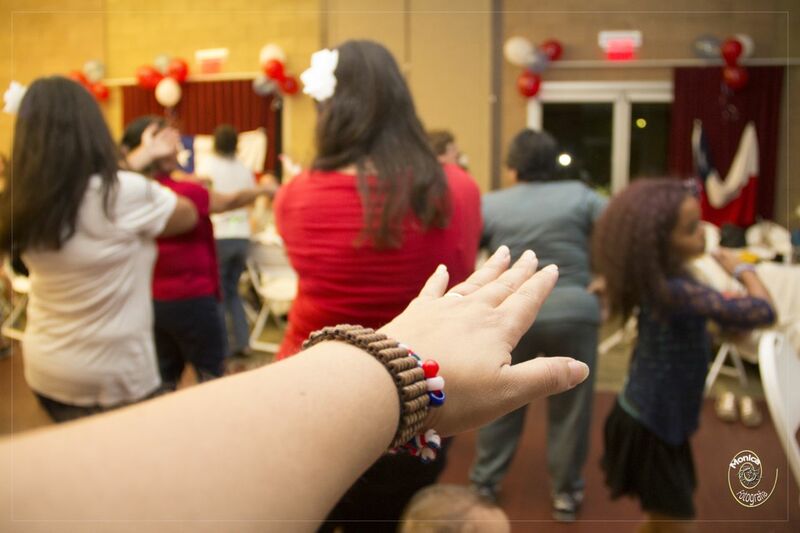 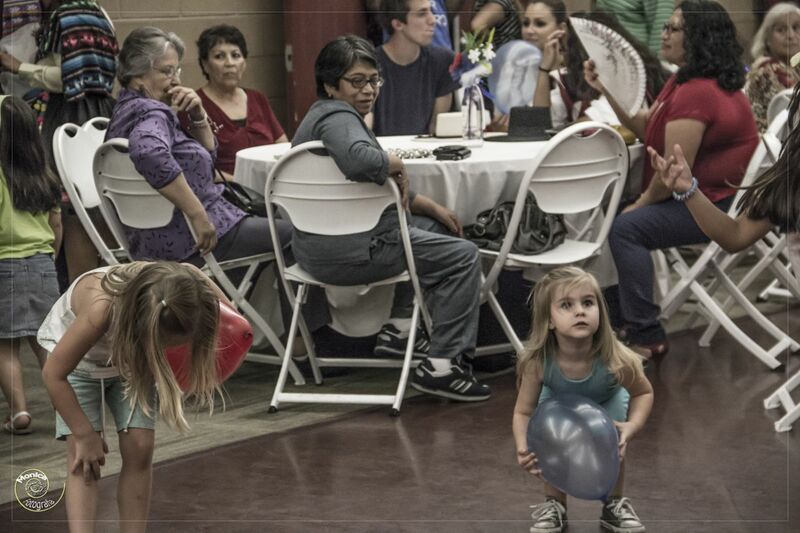 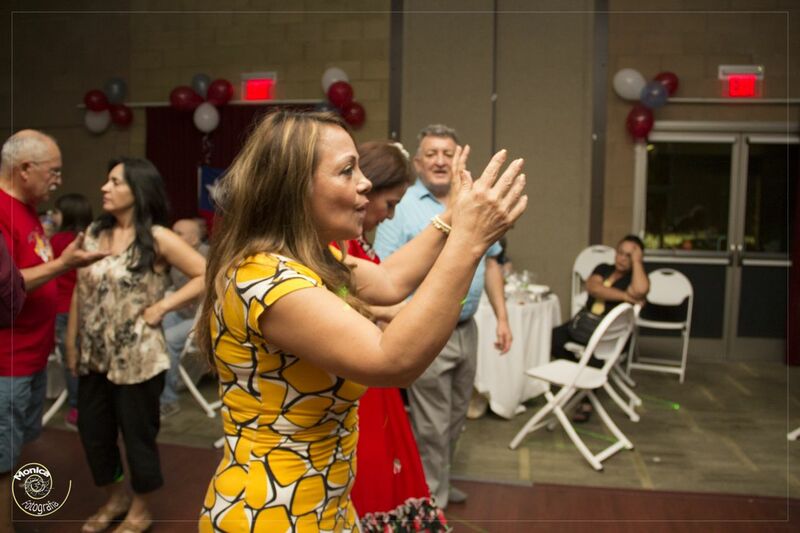 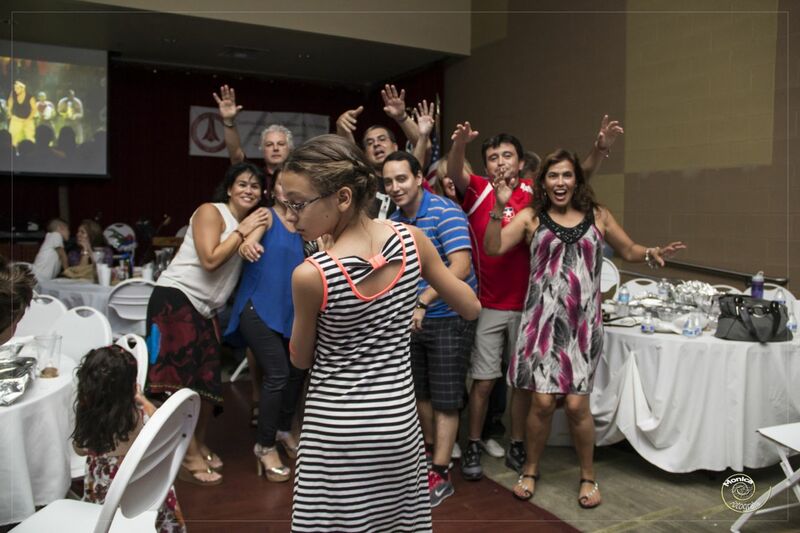 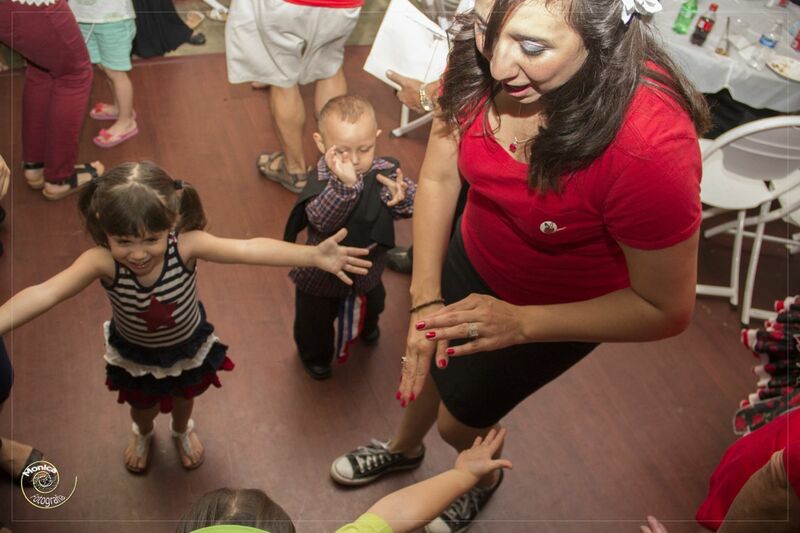 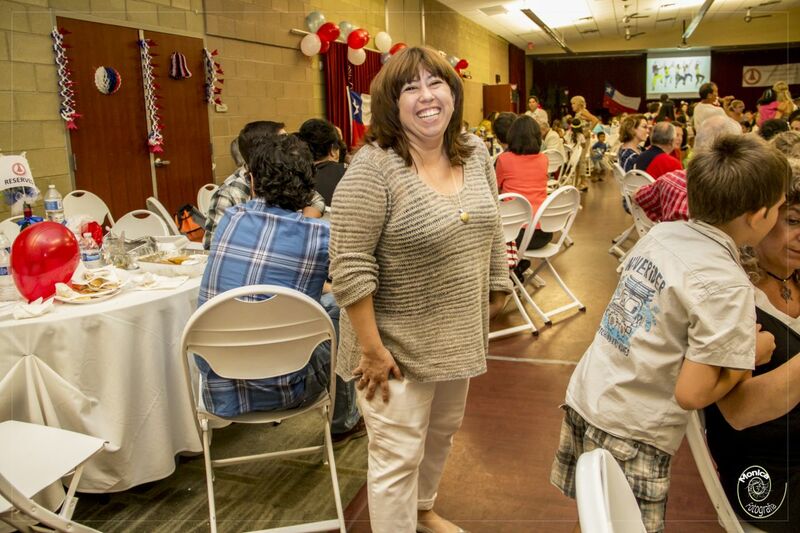 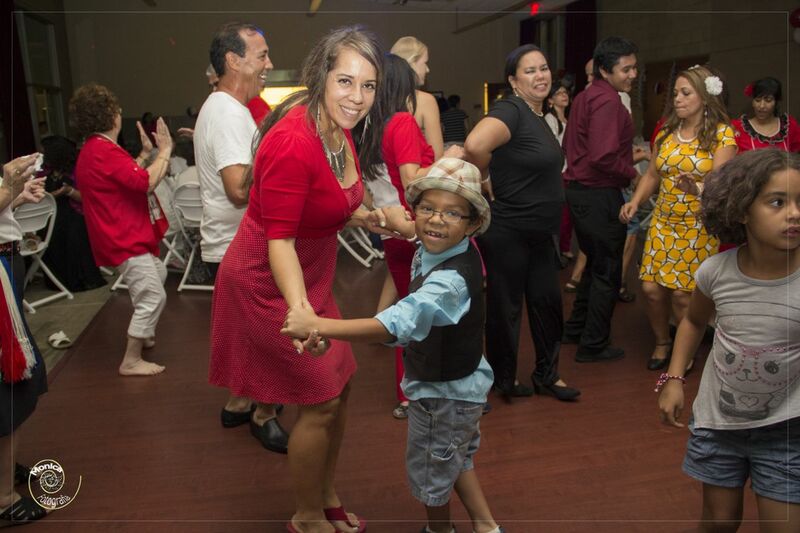 September 20th, 2014 marked our first-ever indoor celebration of our Independence Day “18 de Septiembre”! 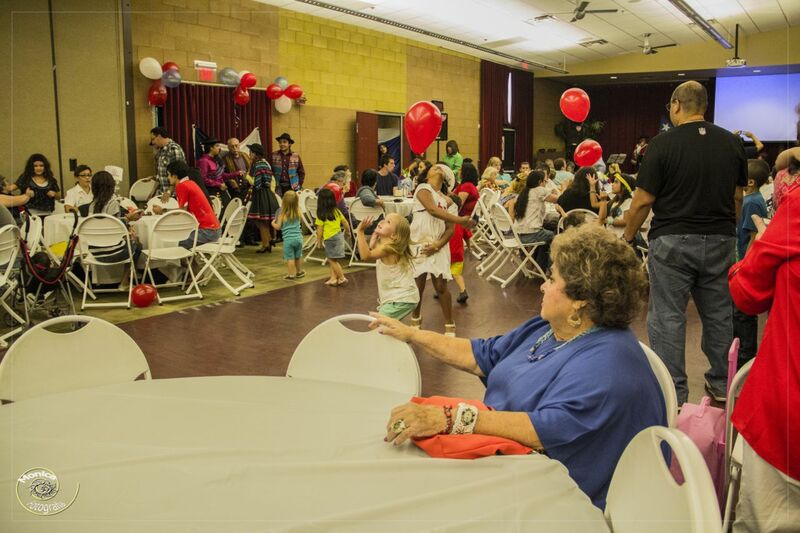 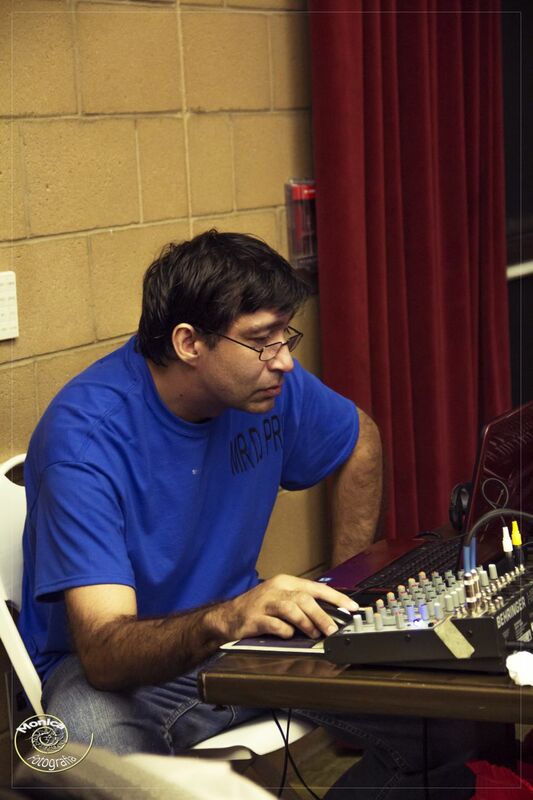 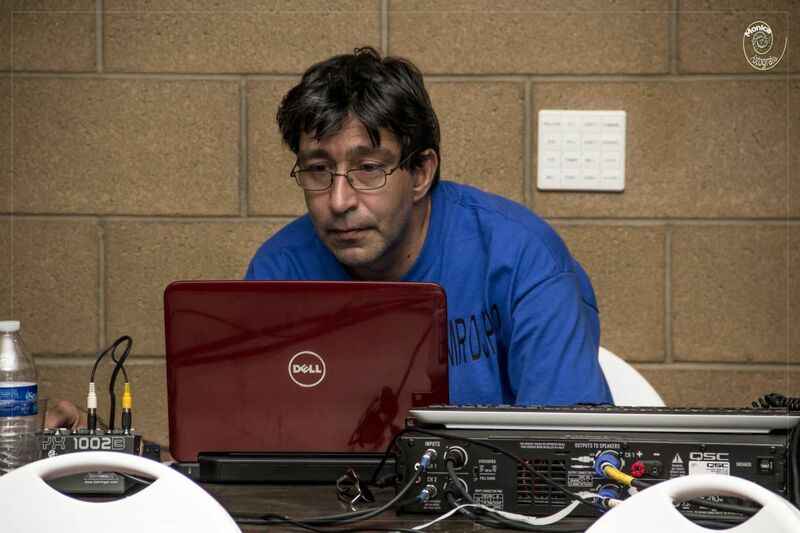 We worked hard all year long to create an event that everyone in our community would be able to enjoy. 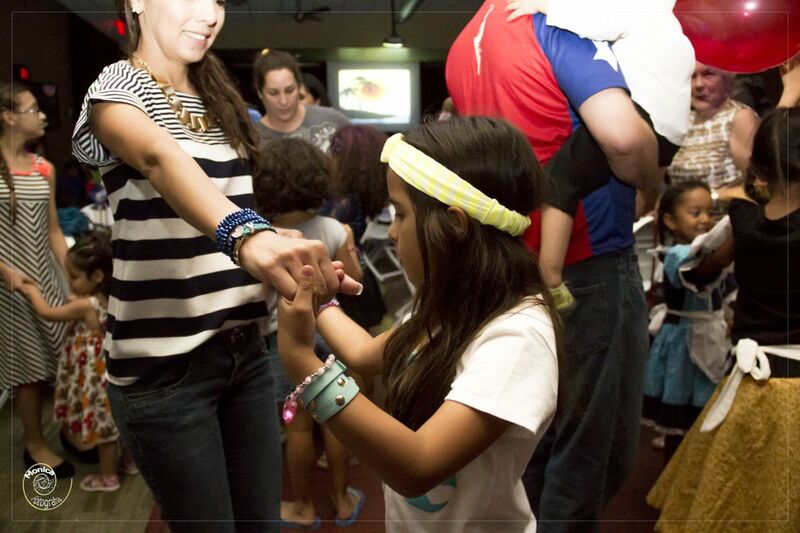 We are thankful for everyone’s support, positive feedback and overwhelming appreciation for this event. 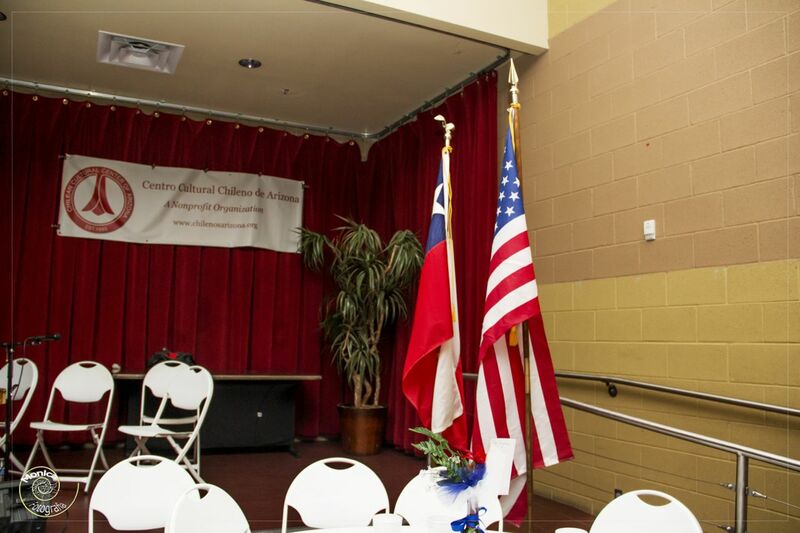 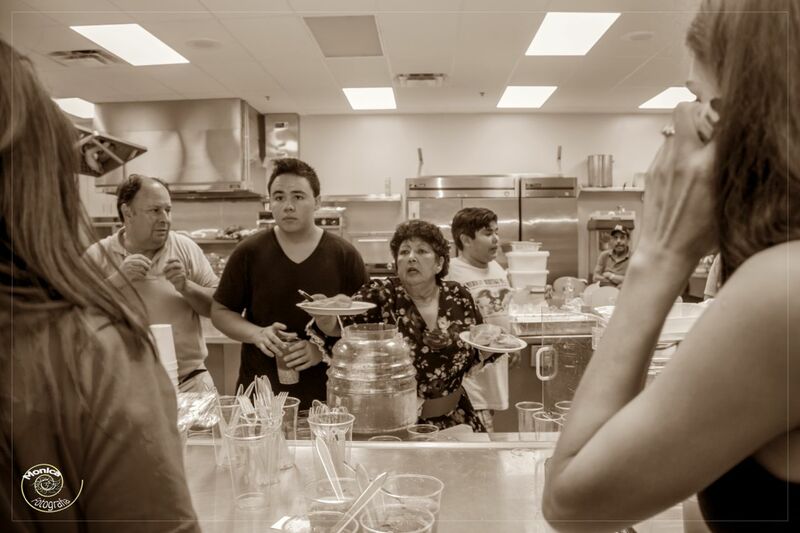 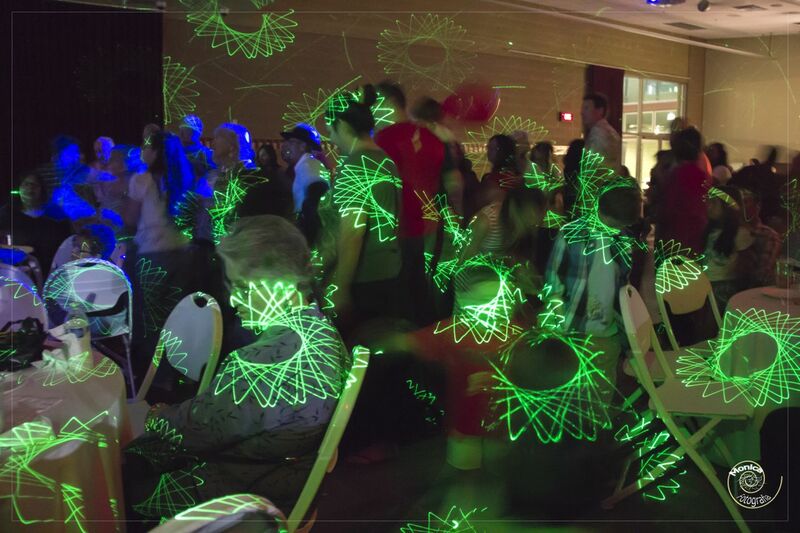 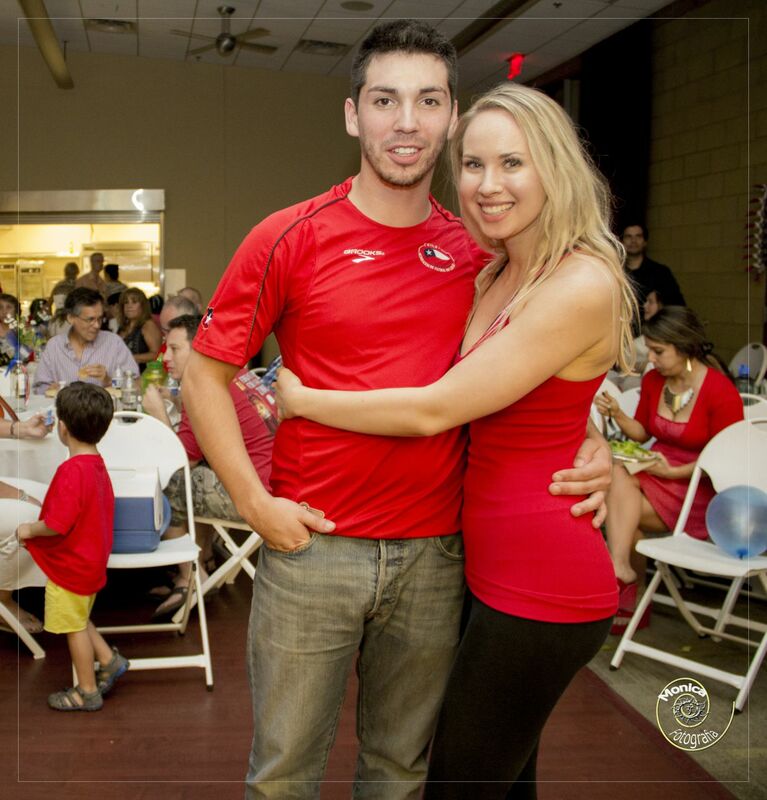 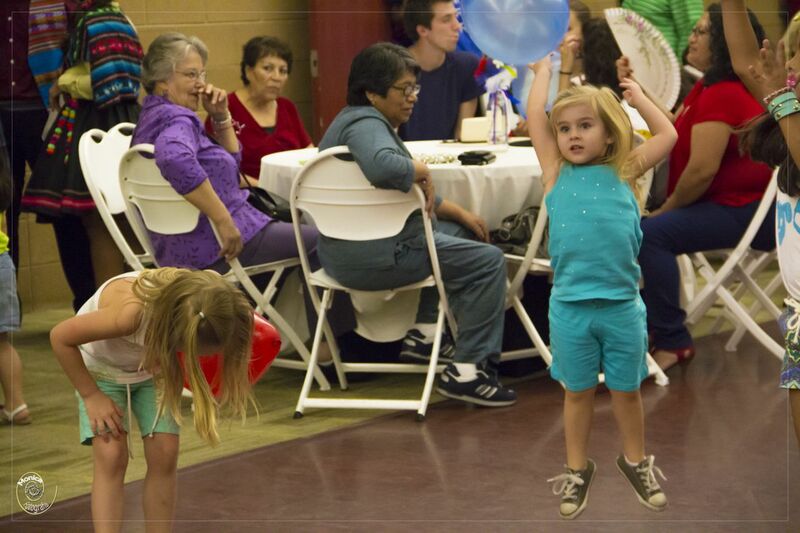 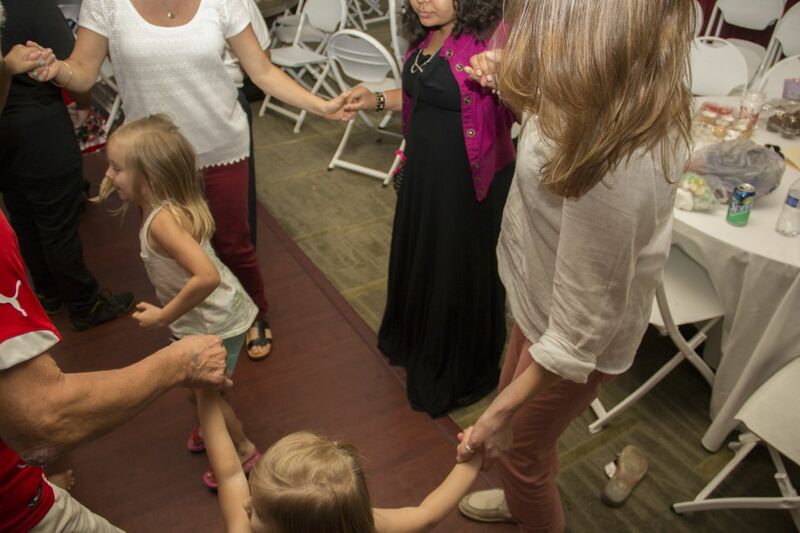 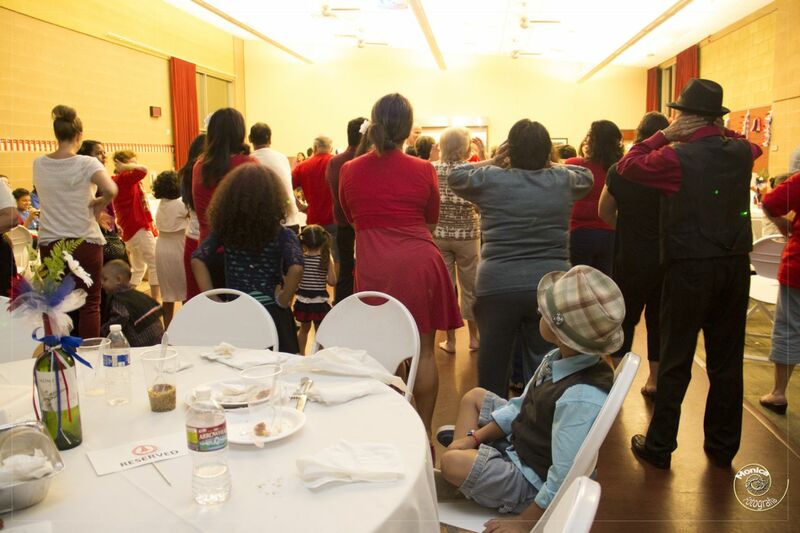 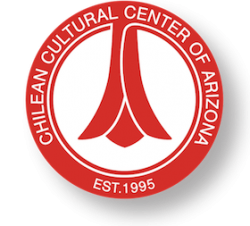 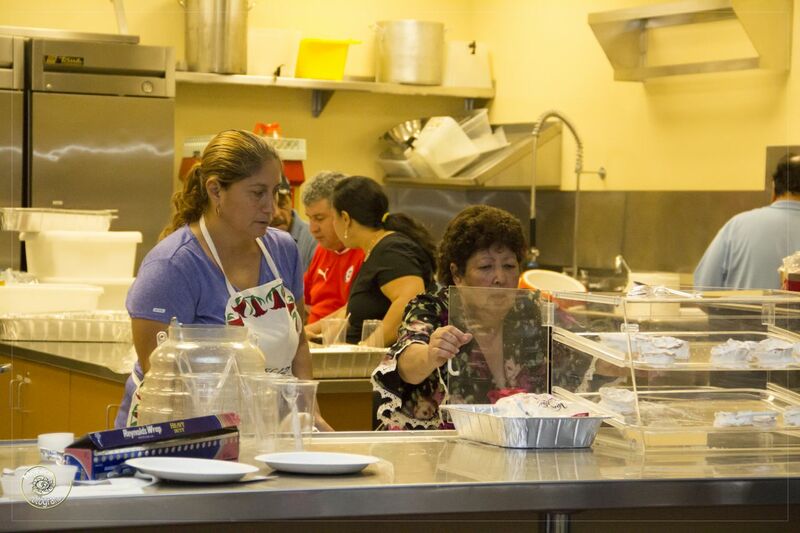 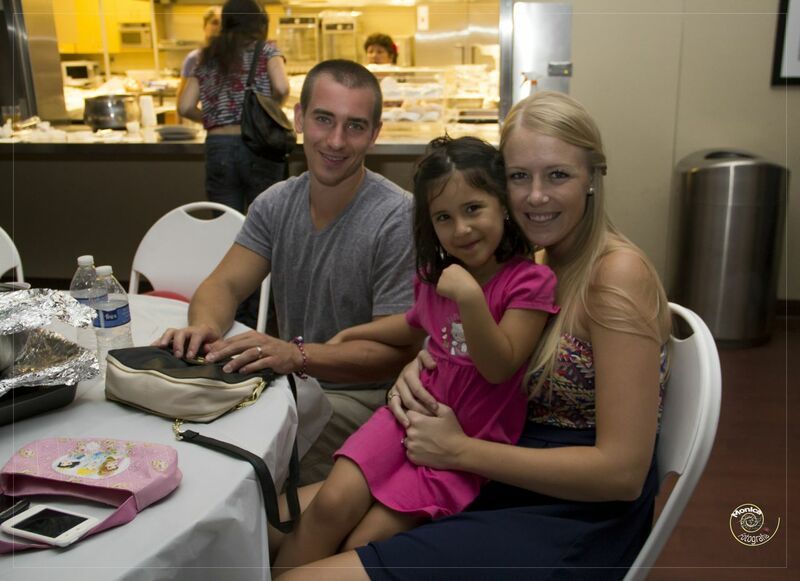 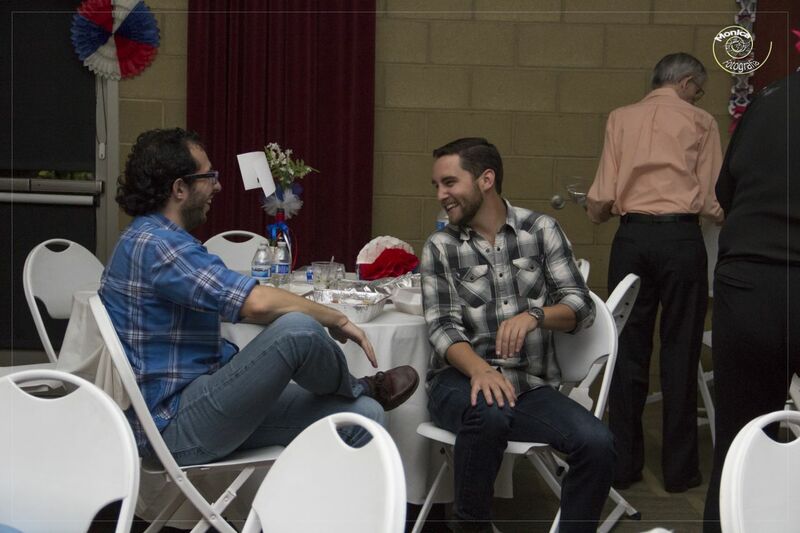 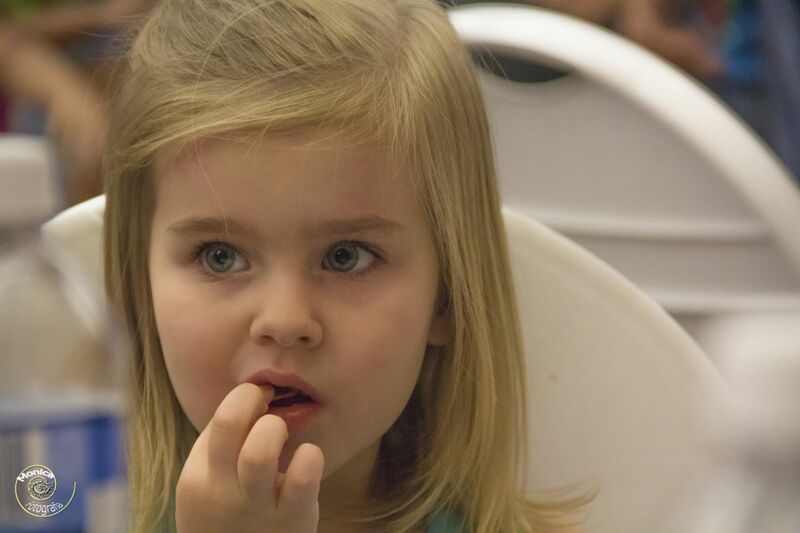 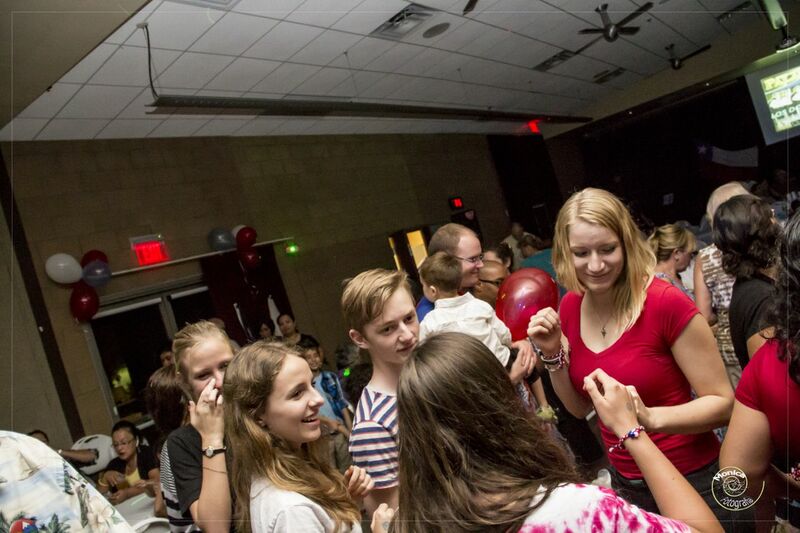 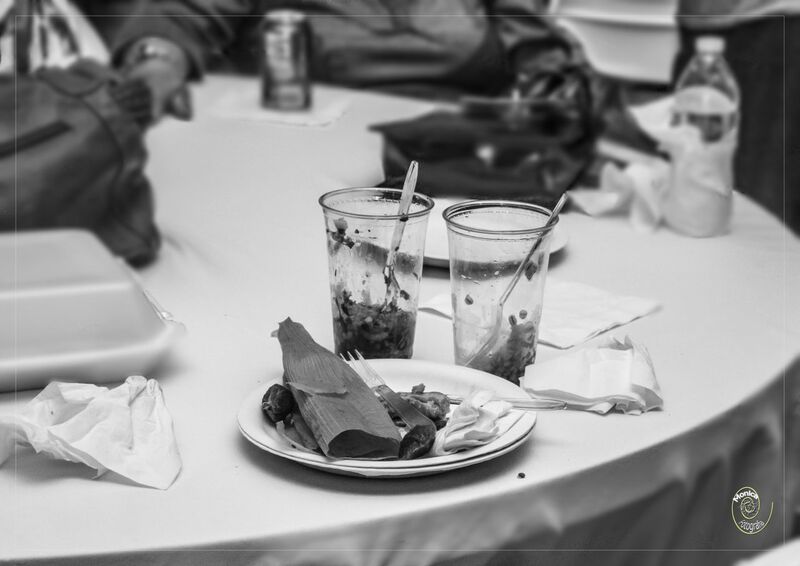 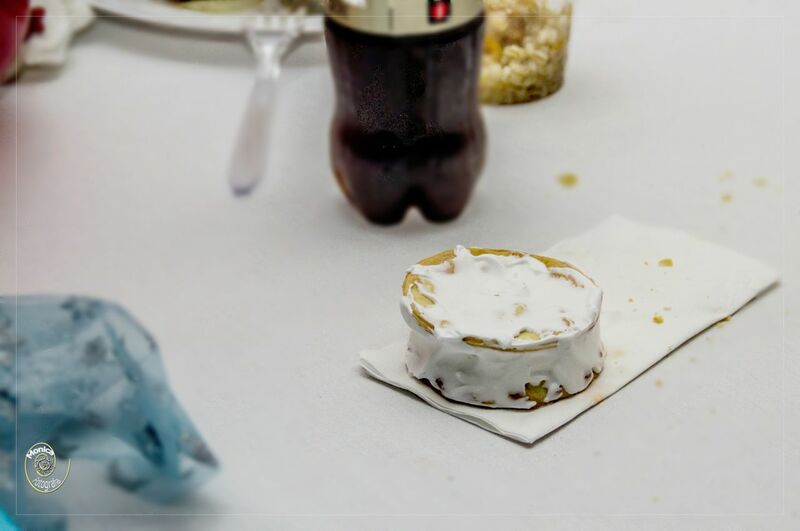 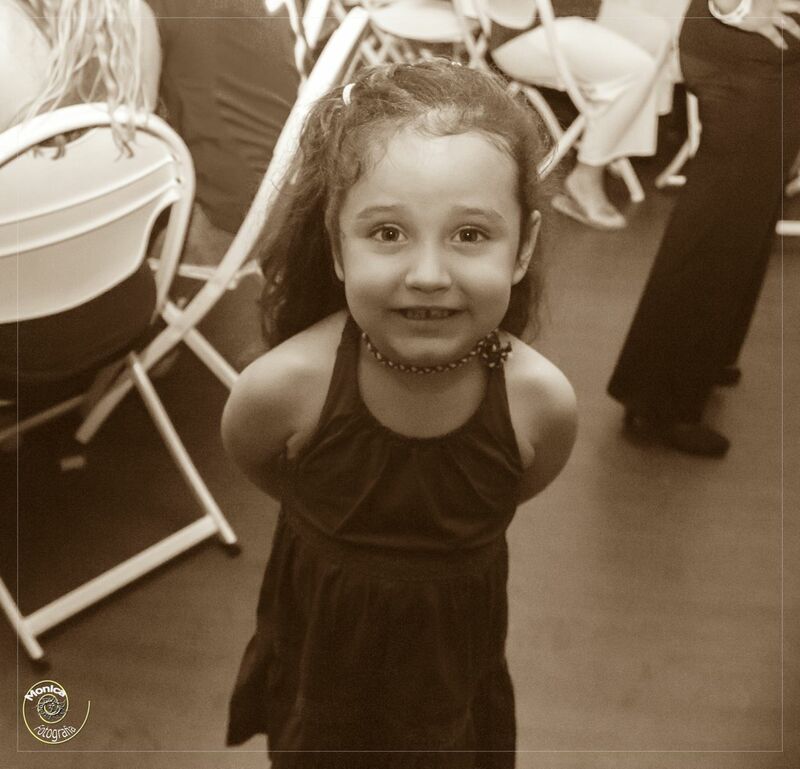 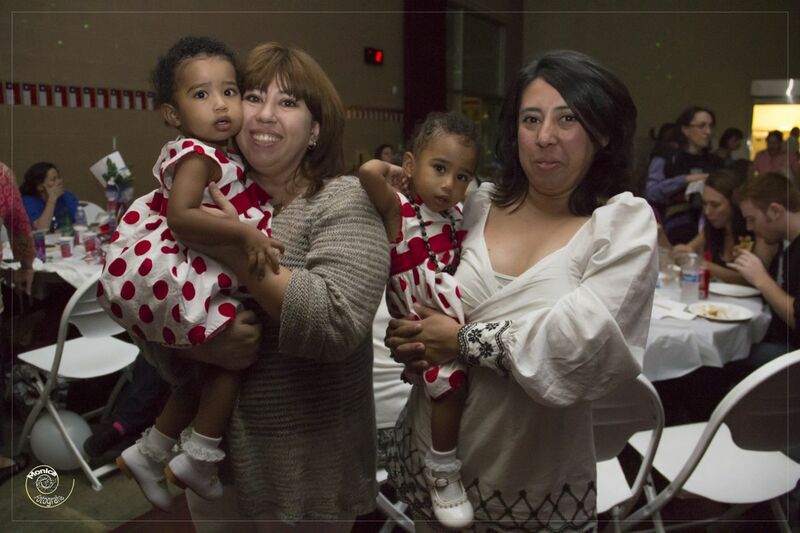 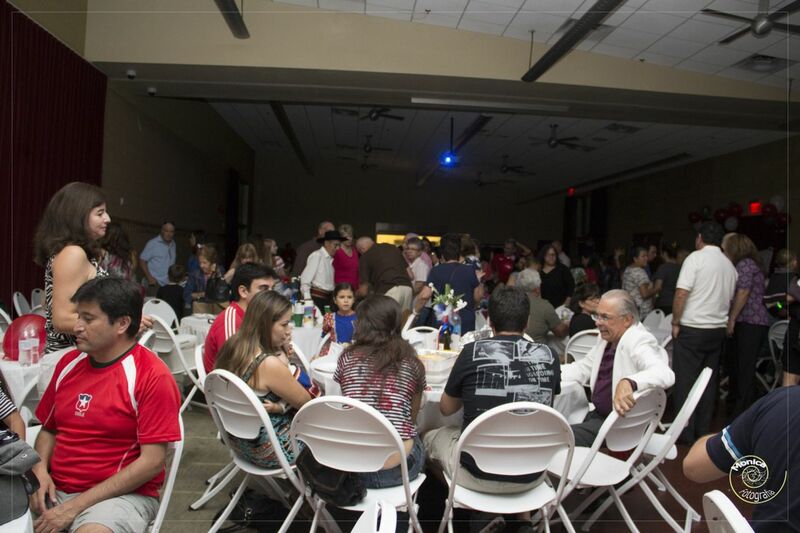 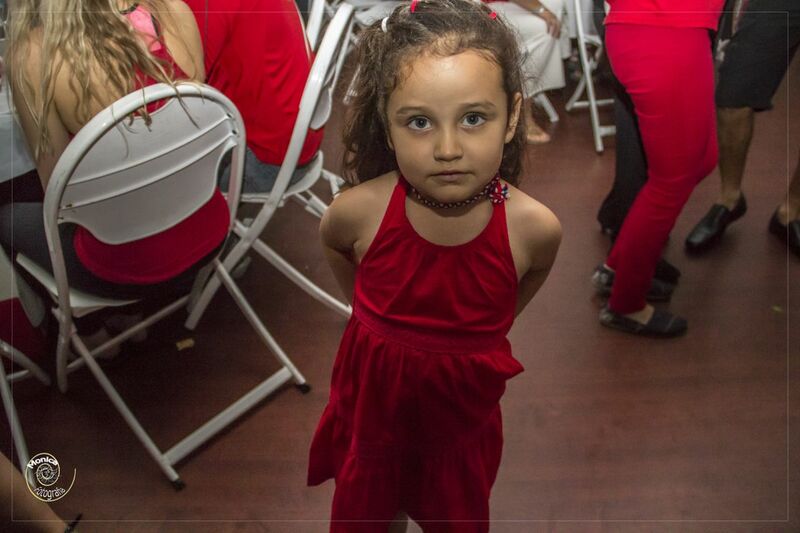 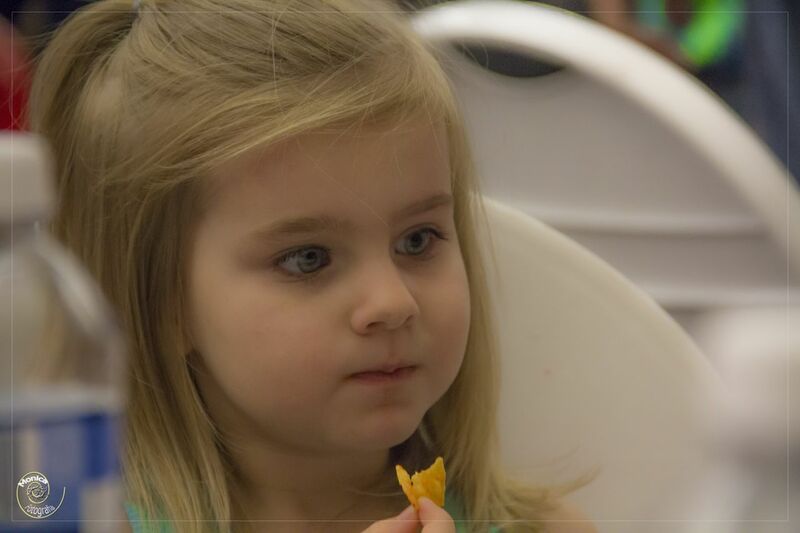 We are proud to say that CCCA was able to raise enough money to cover all the expenses of this year’s celebration! 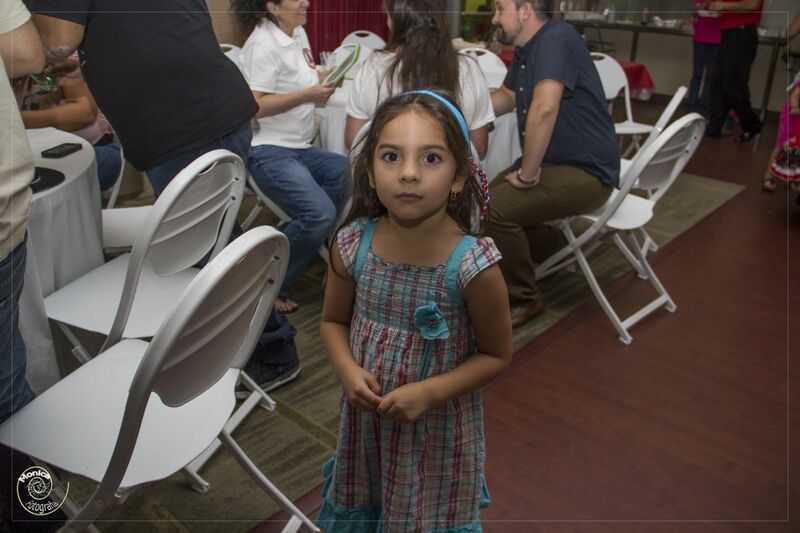 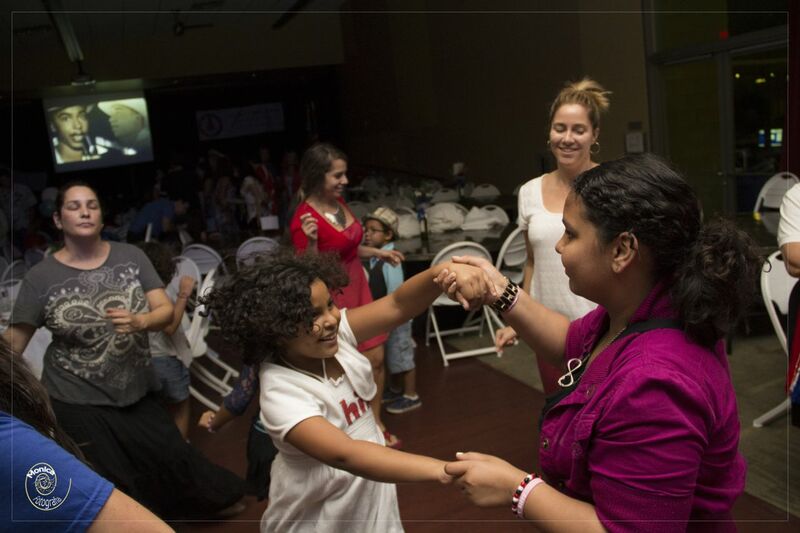 Your contributions will allow us to provide our community with an even better event for 2015 and begin the process for establishing a program that will help support our 501c3 mission. 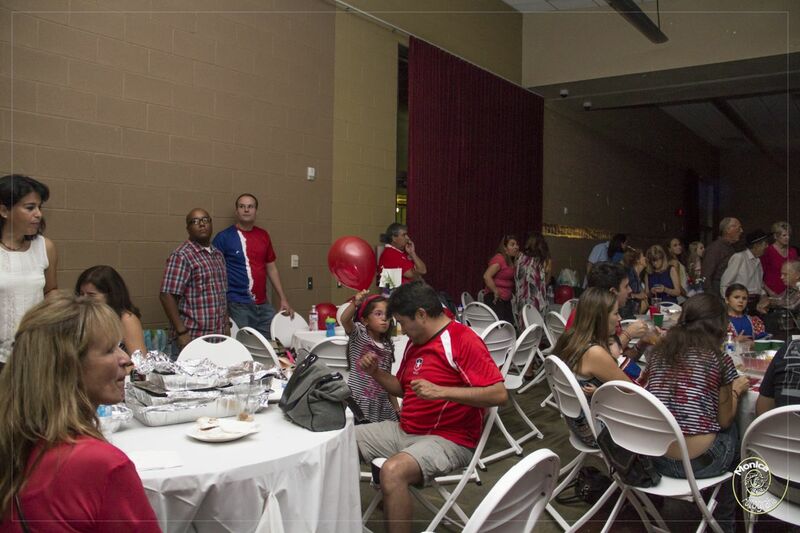 I would like to thank everyone on our directive board, Alejandra Lochner, Benjamin Fredes, Lucy Fredes, Lucha Pfister, Patricio Melivilu, Elizabeth Fernandez and Marisol Toler for working tirelessly to make this year’s events a success. Gracias! 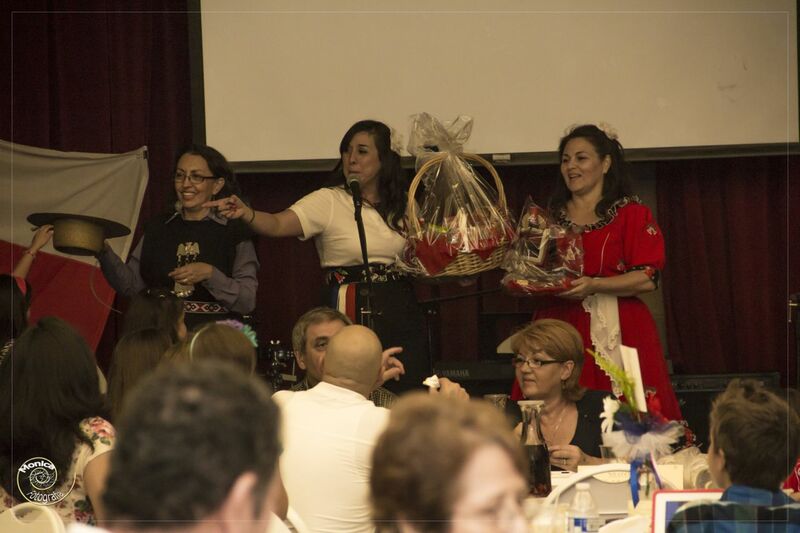 Monica Vilches Photography www.vilchesfotografica.blogspot.com for sharing her event pictures.